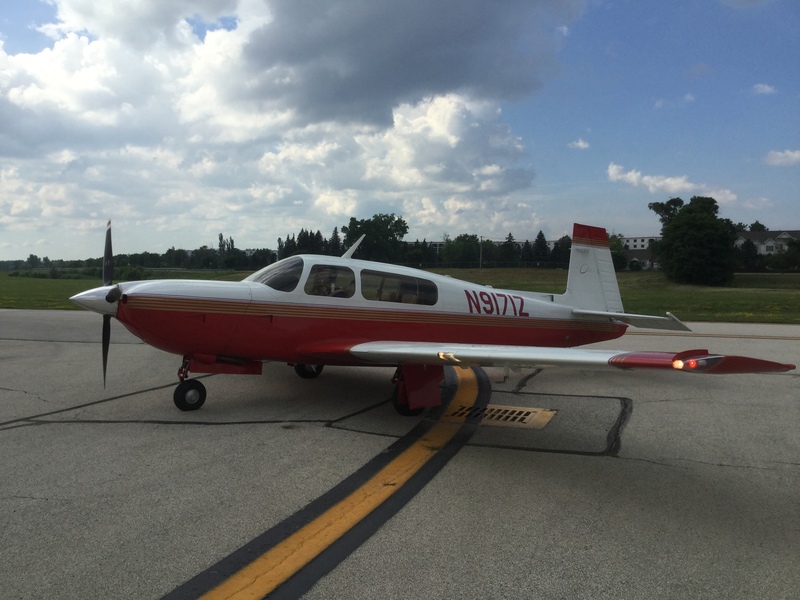 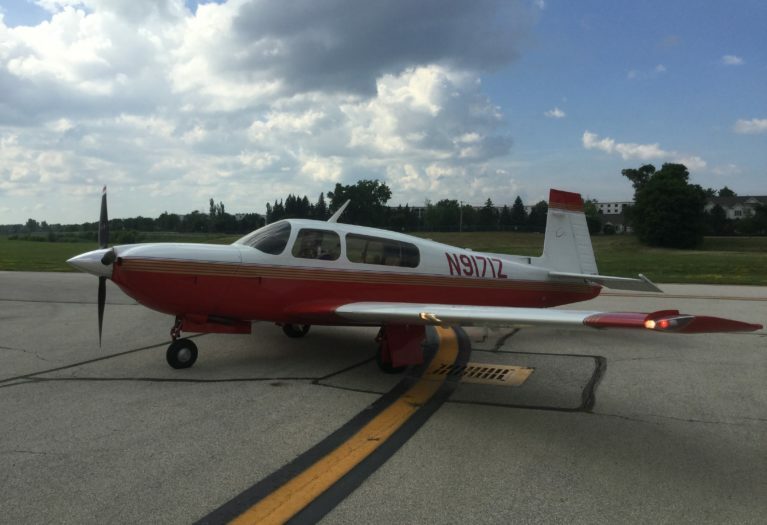 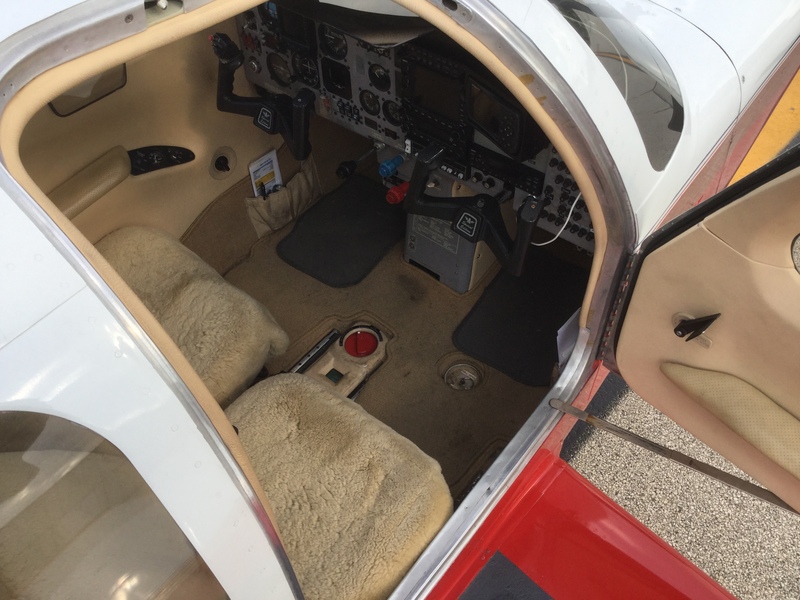 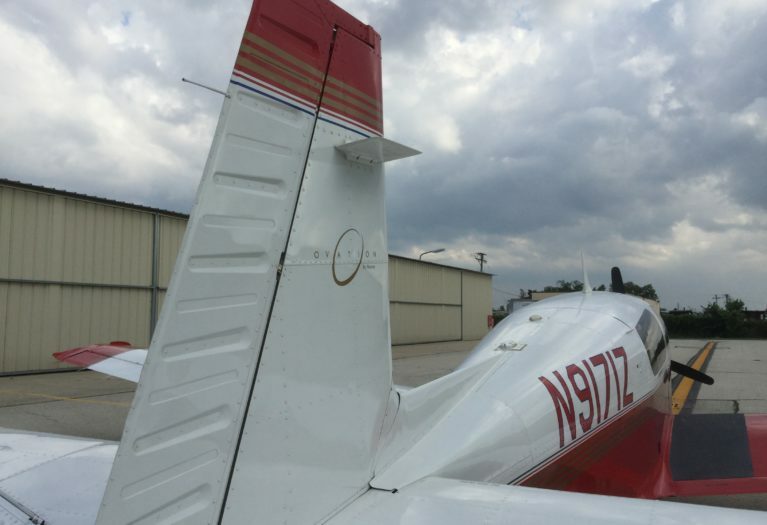 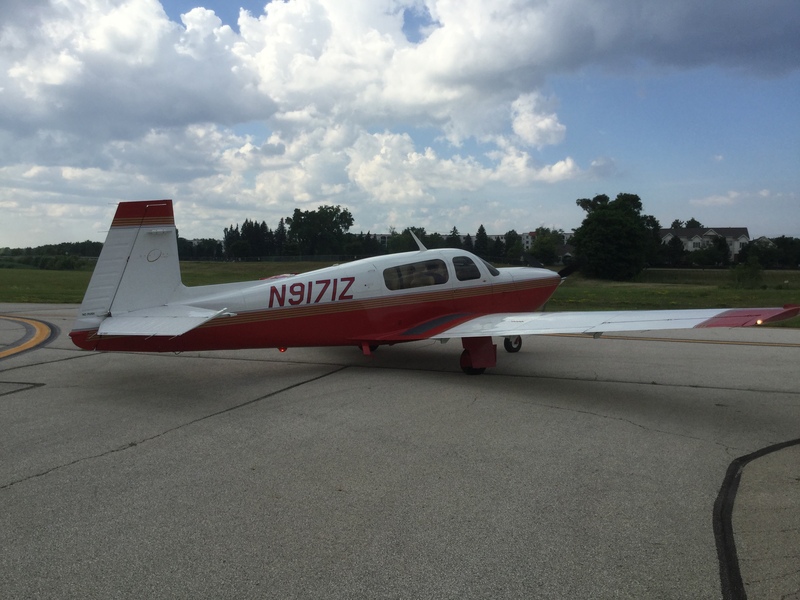 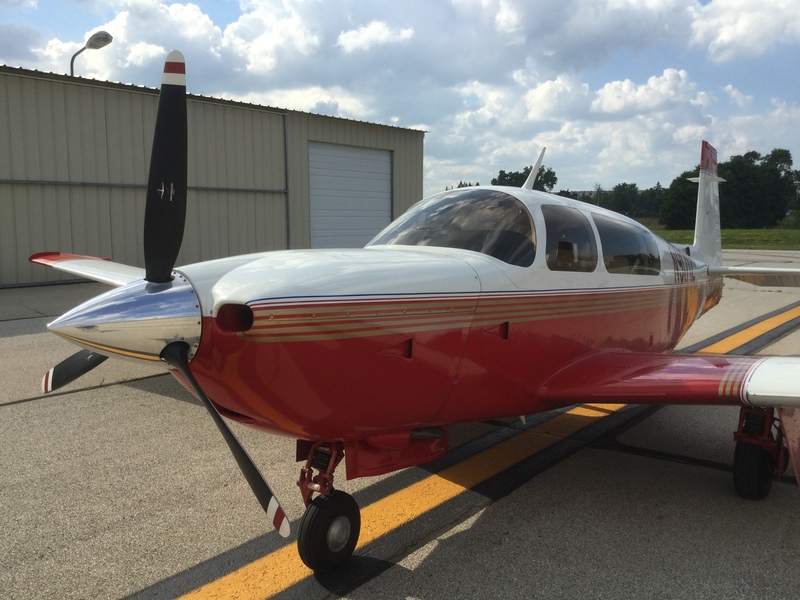 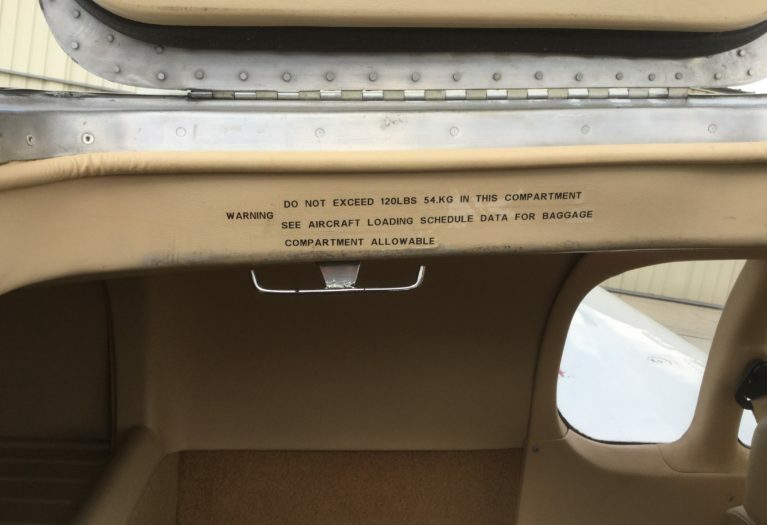 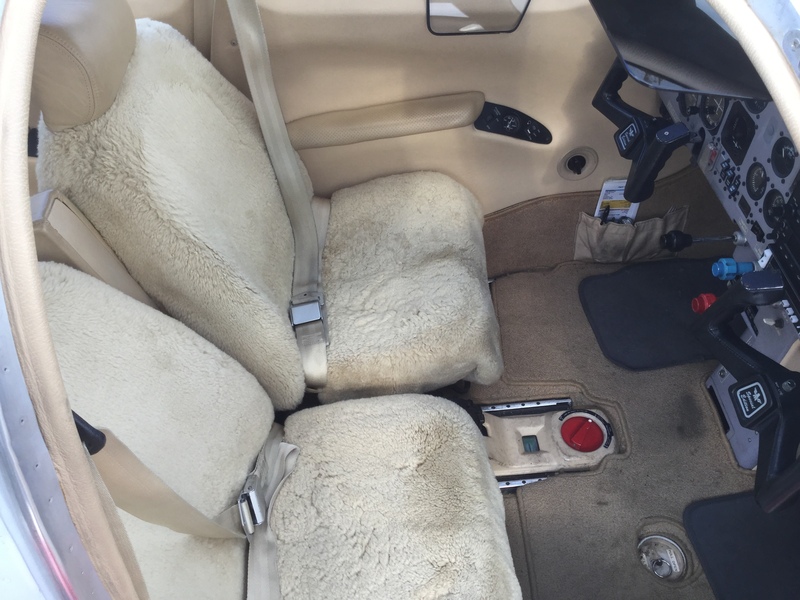 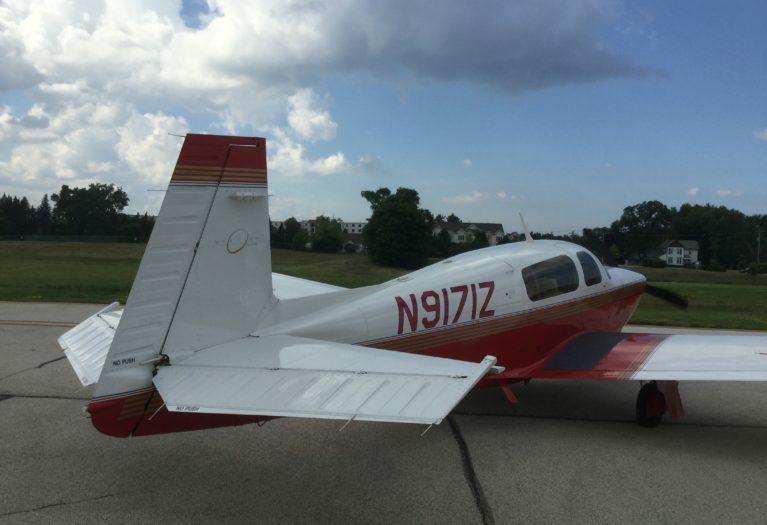 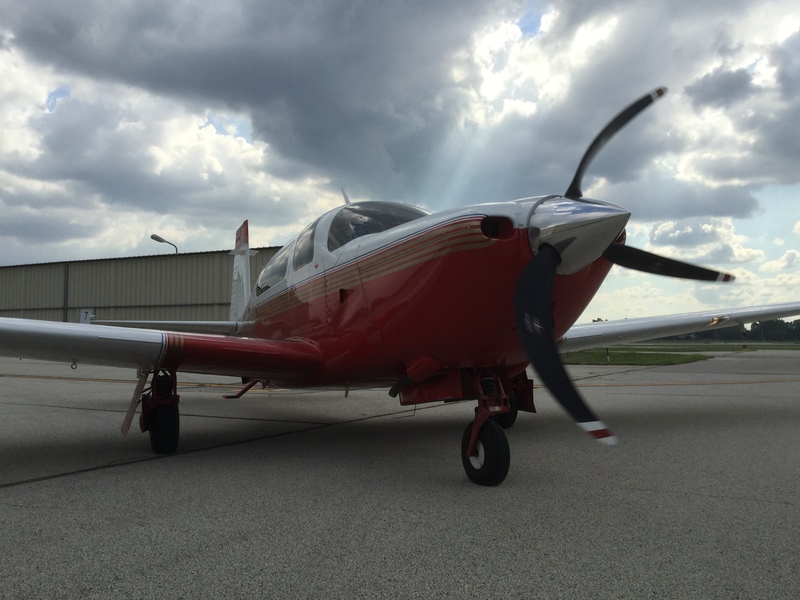 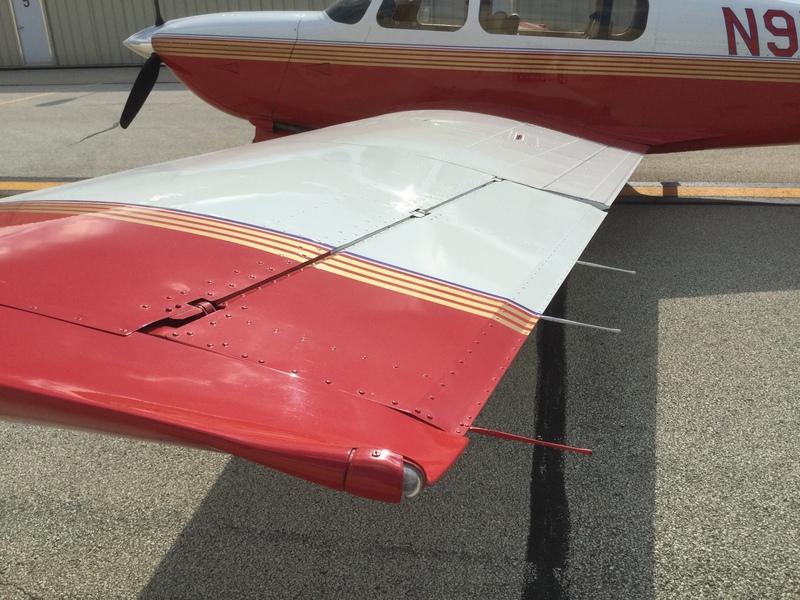 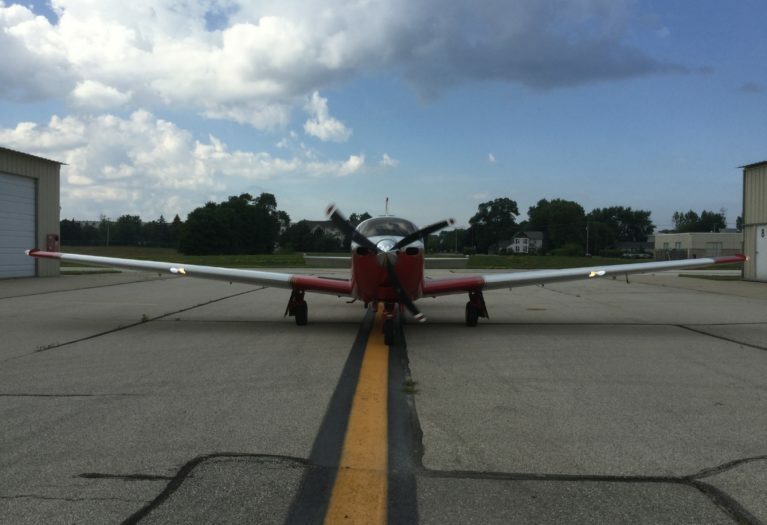 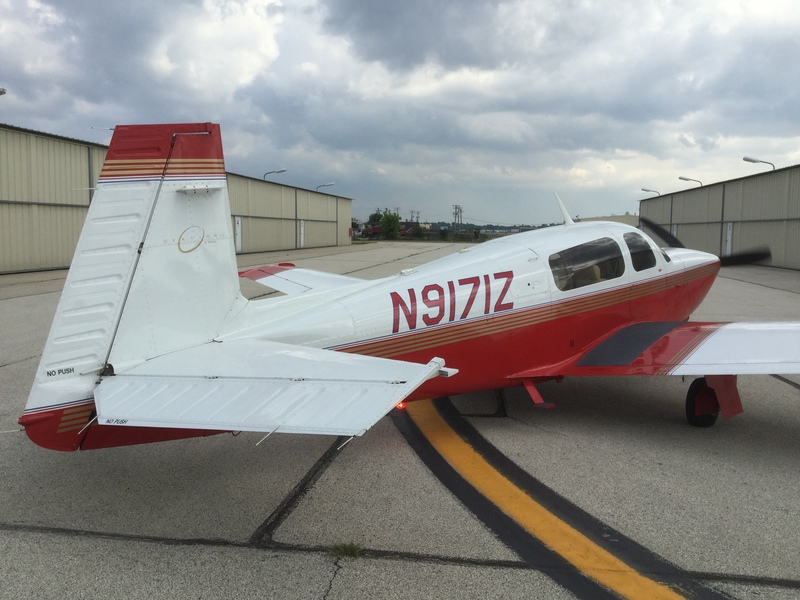 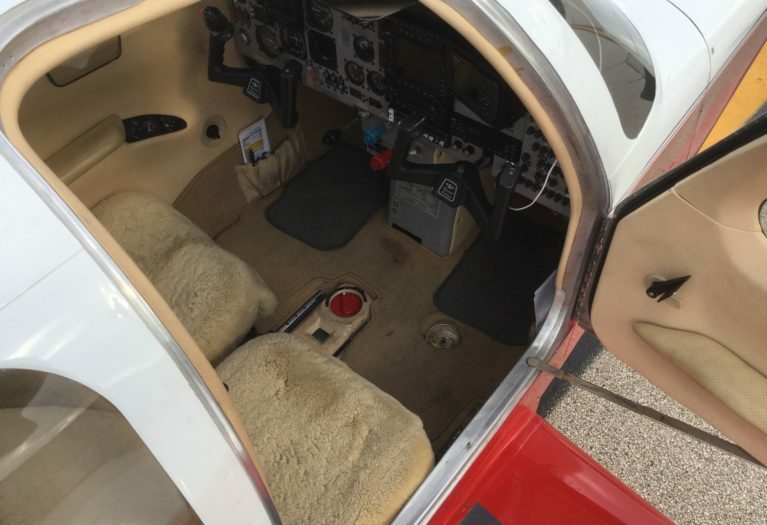 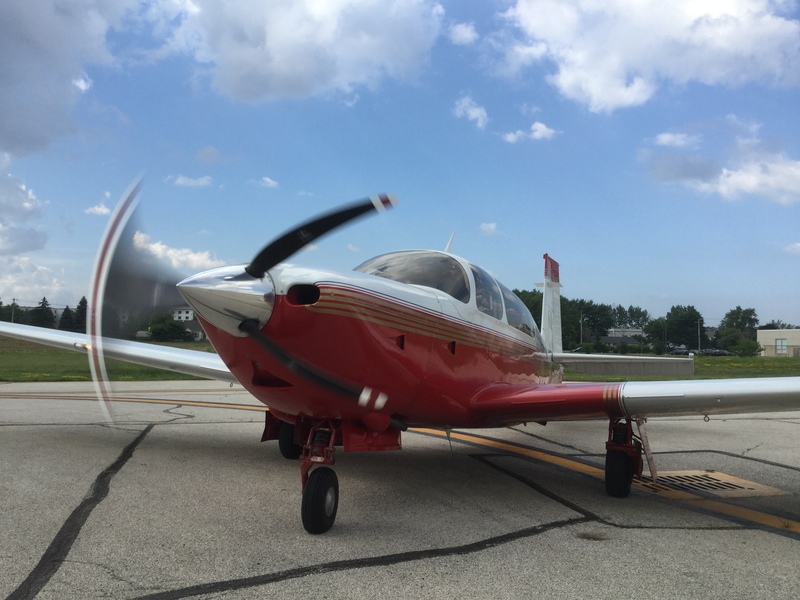 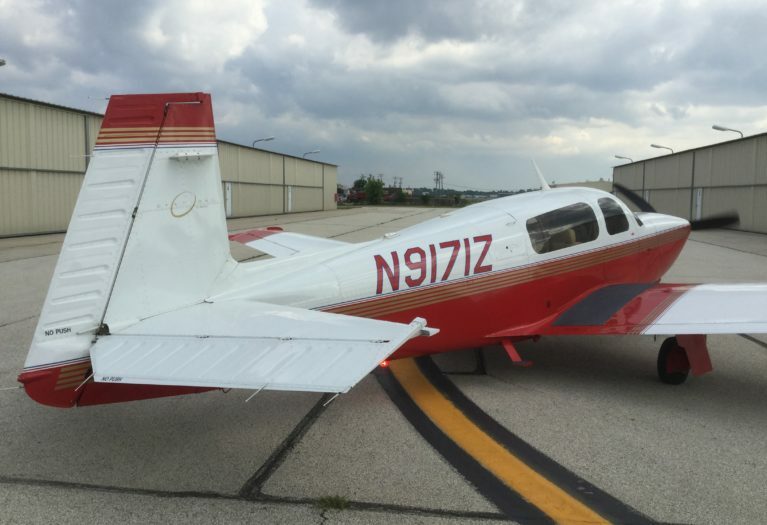 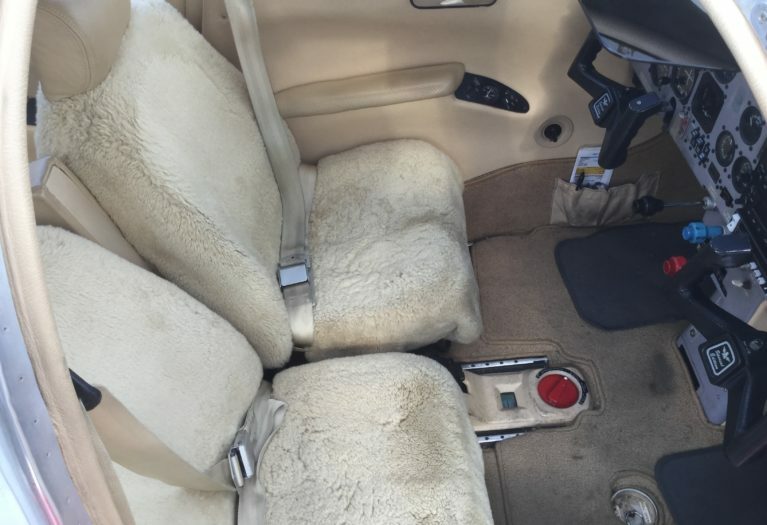 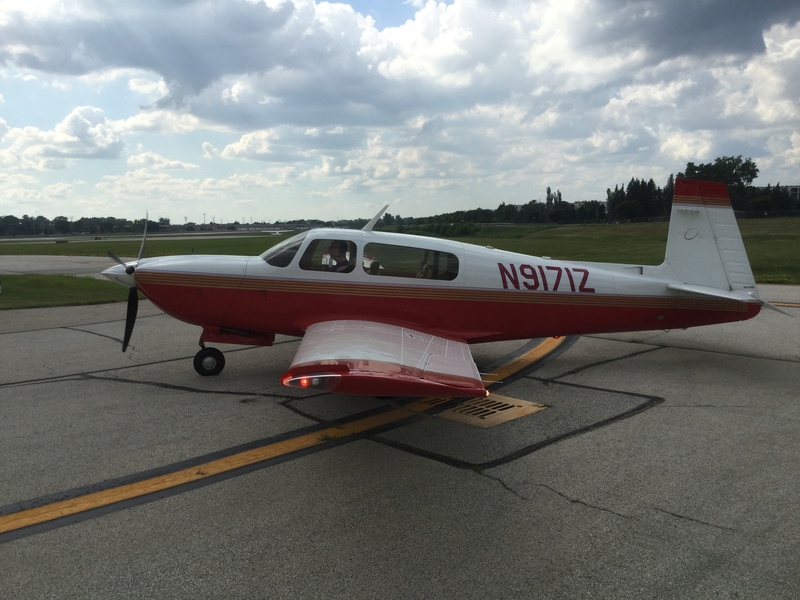 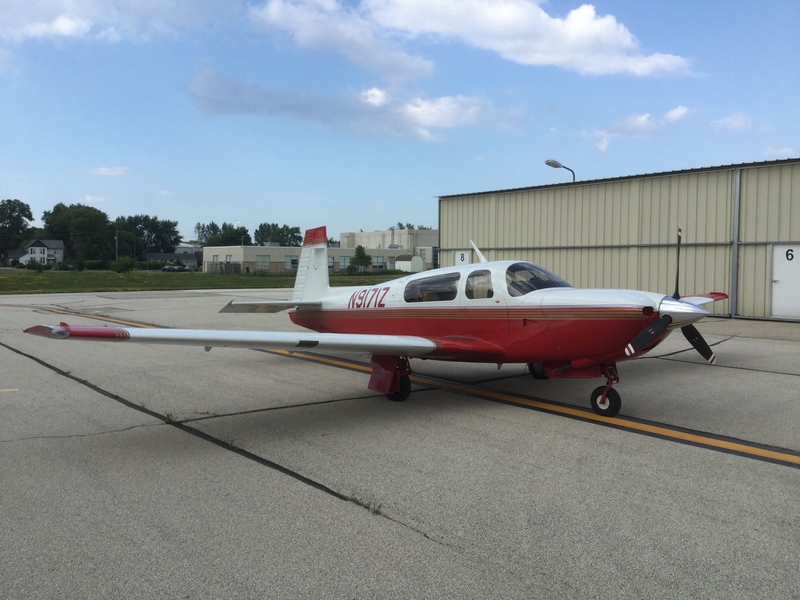 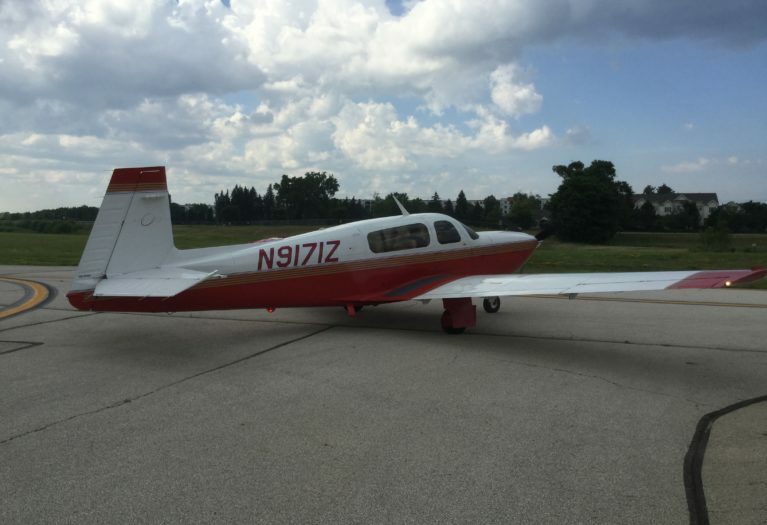 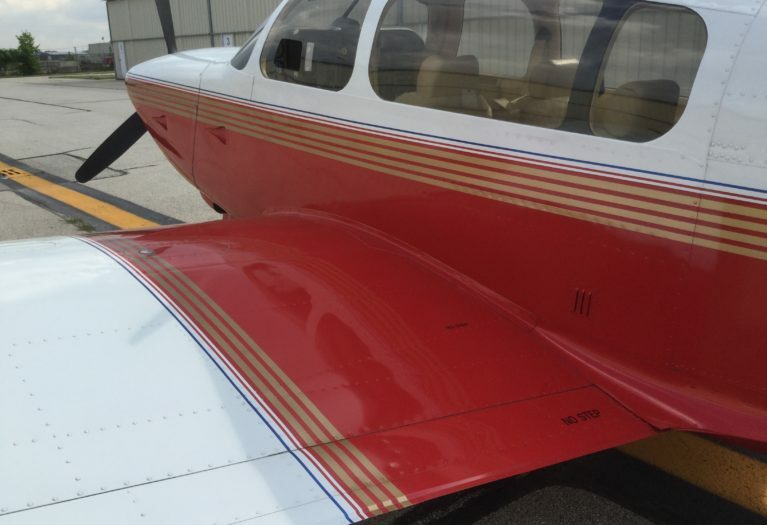 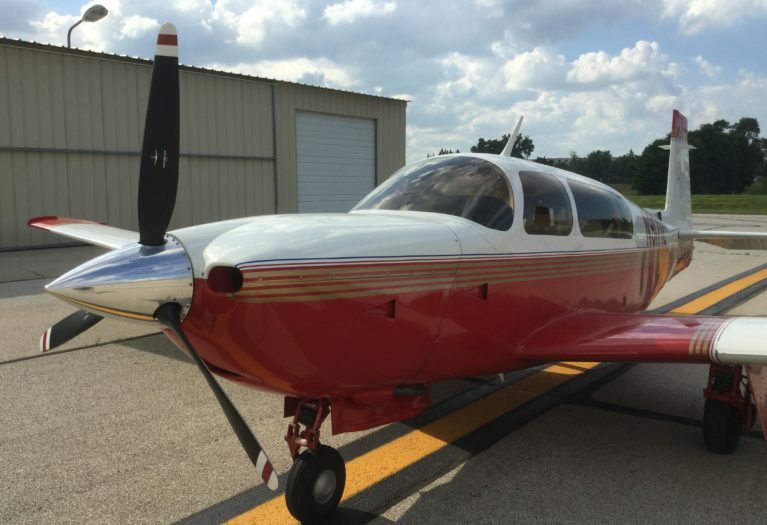 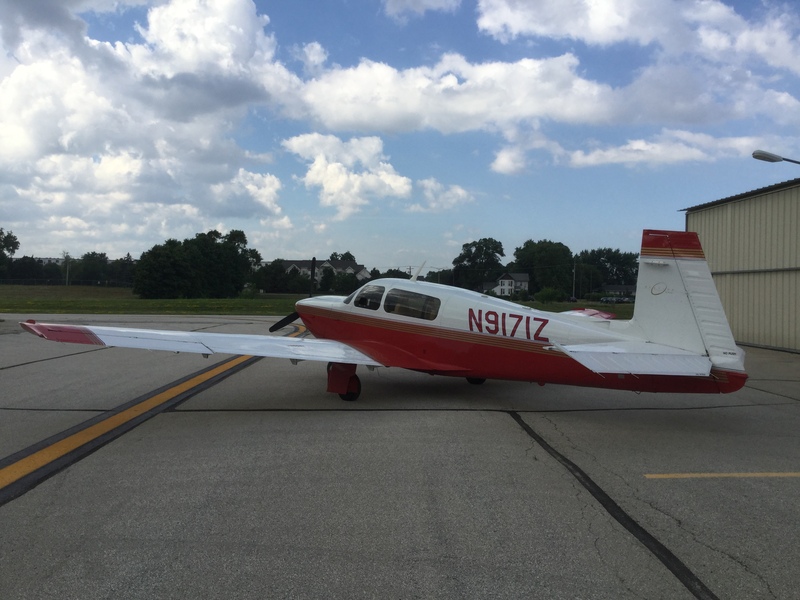 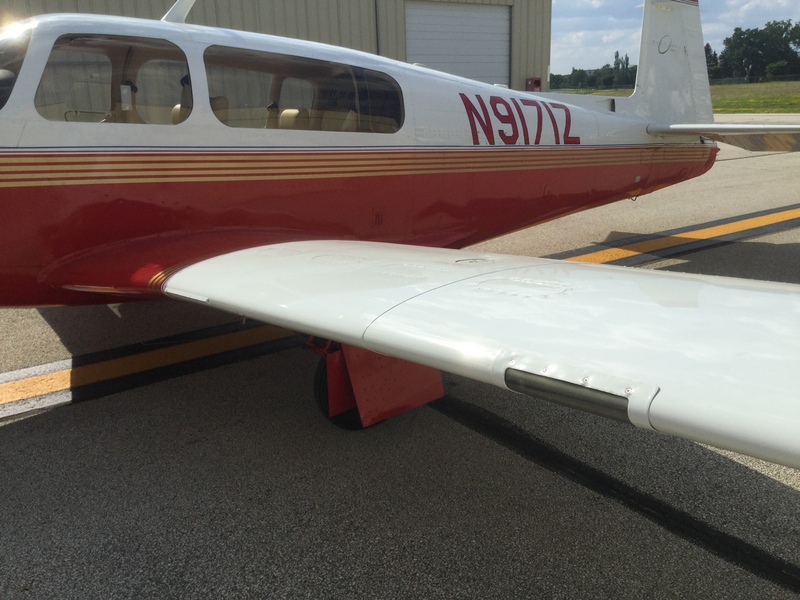 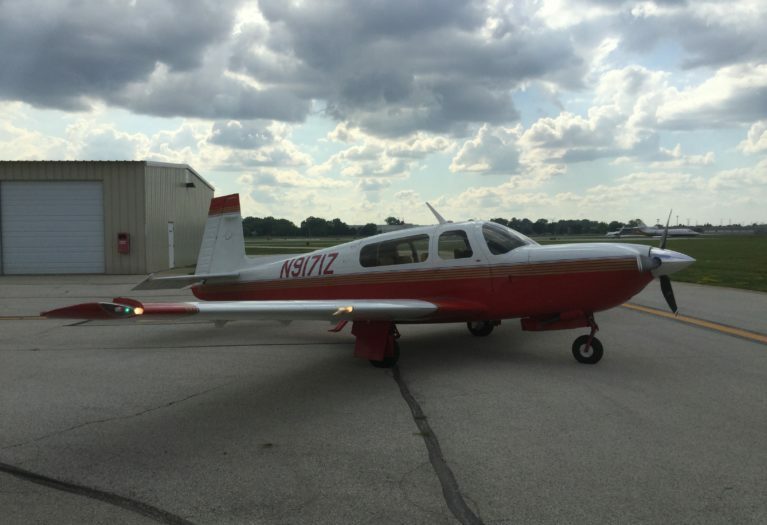 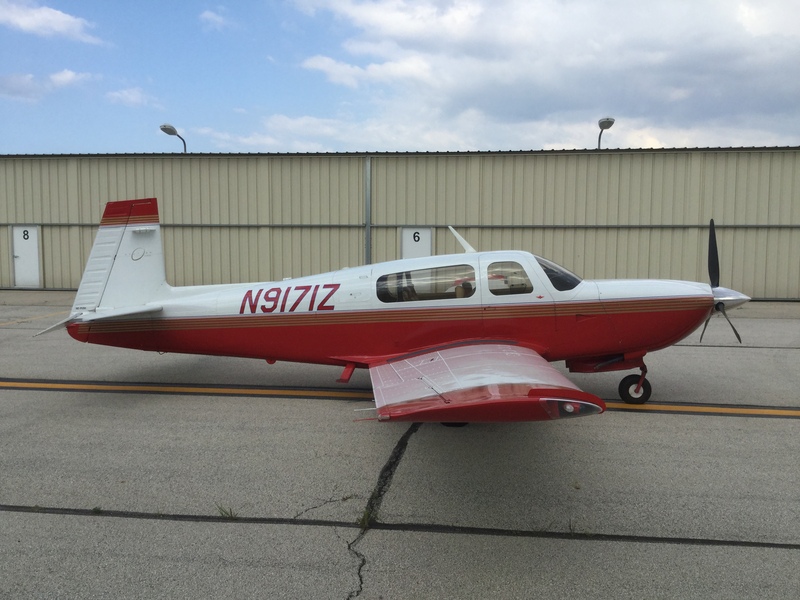 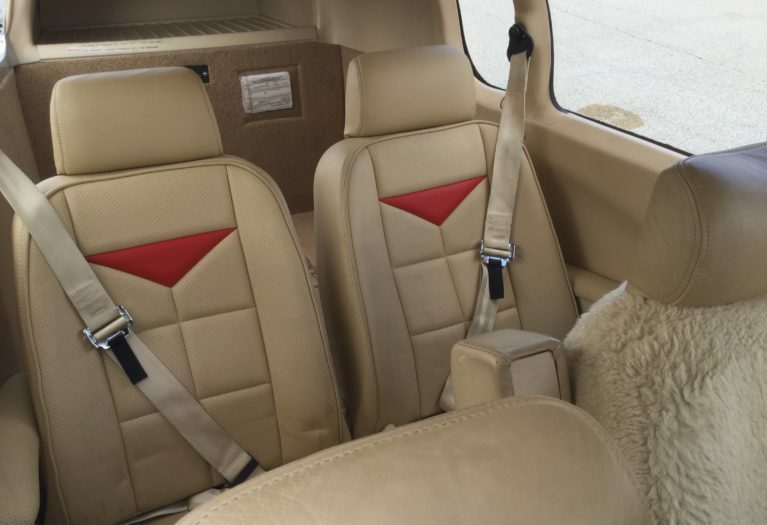 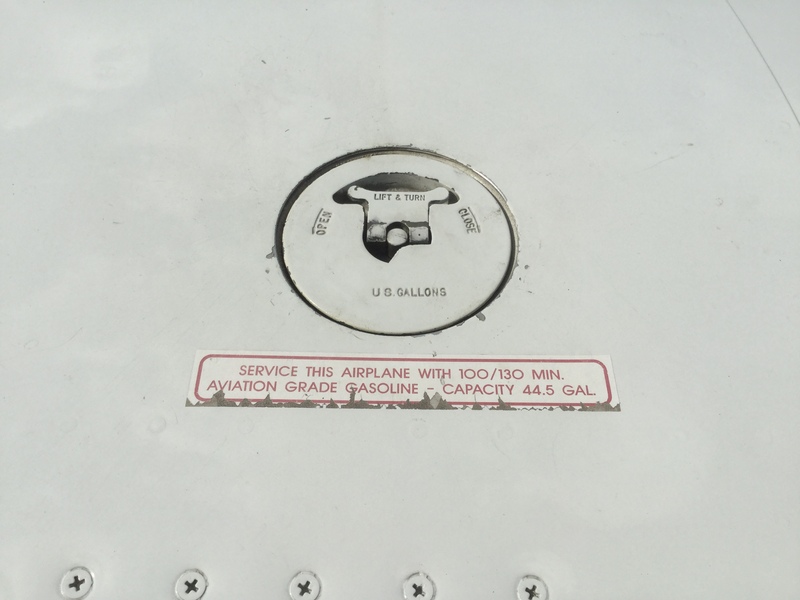 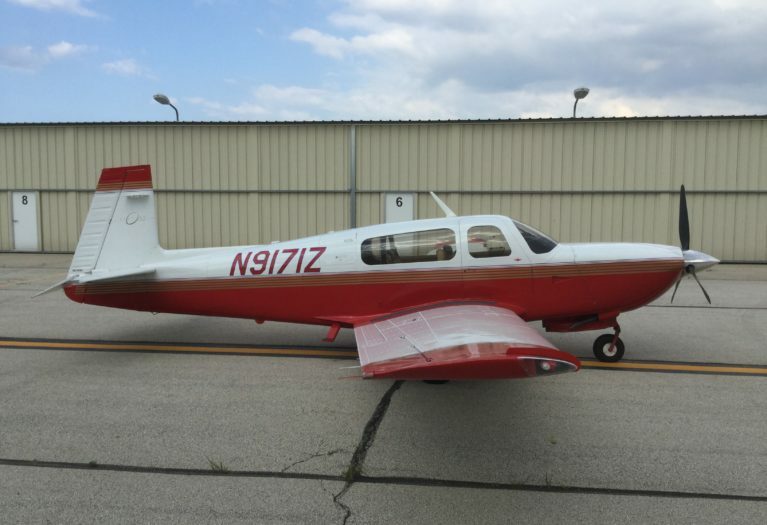 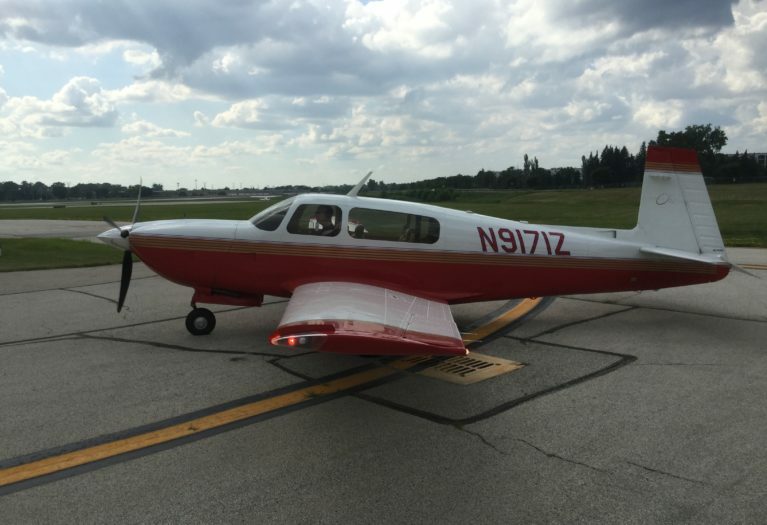 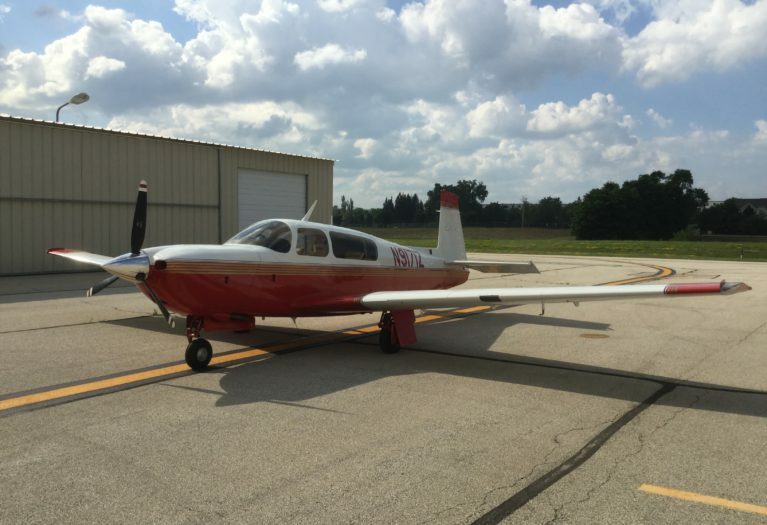 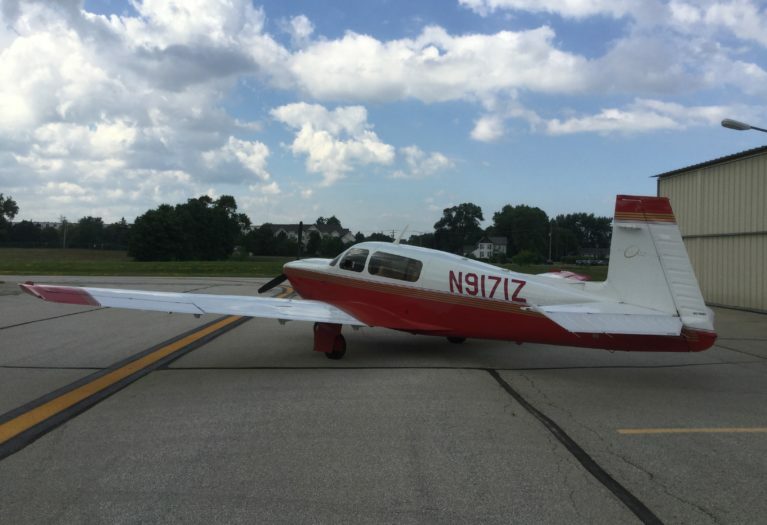 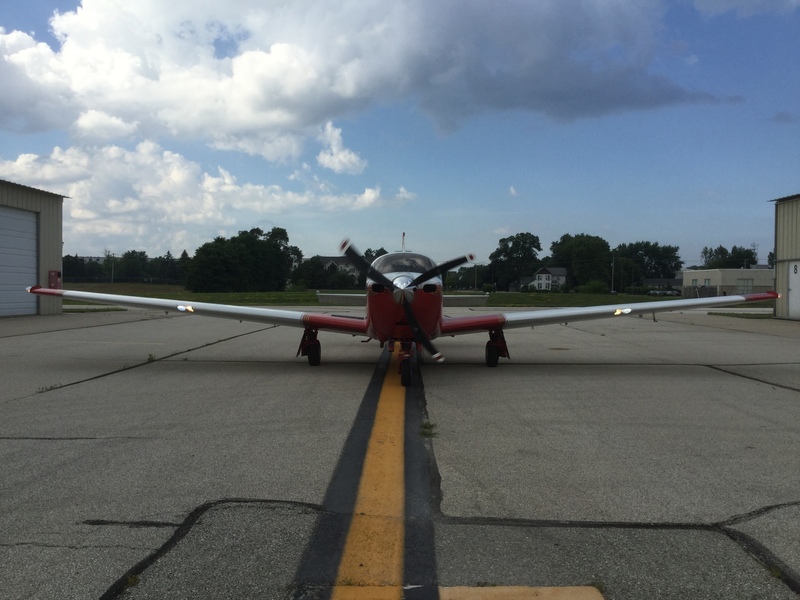 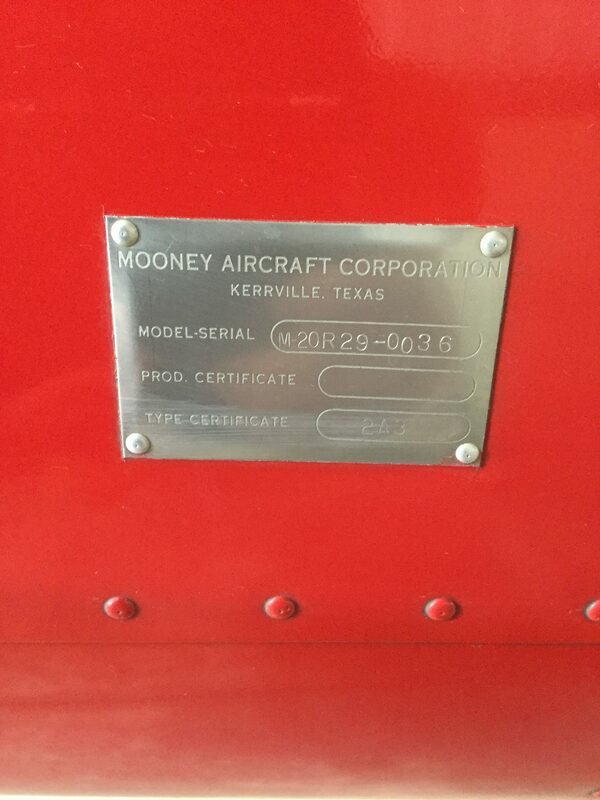 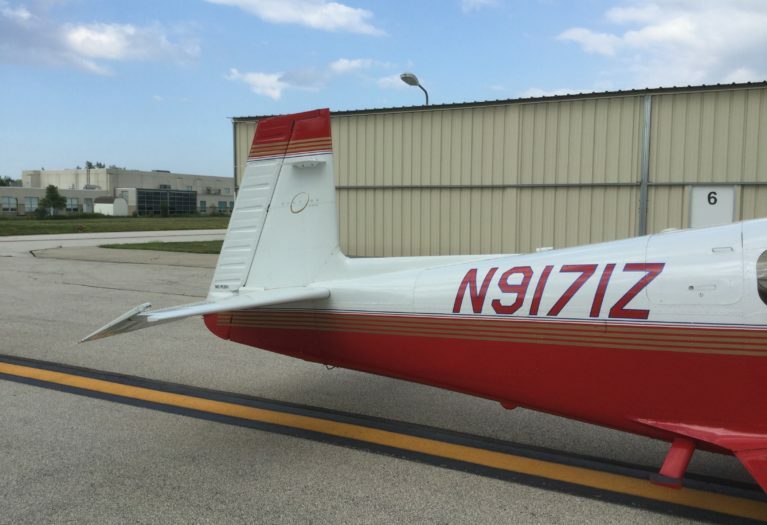 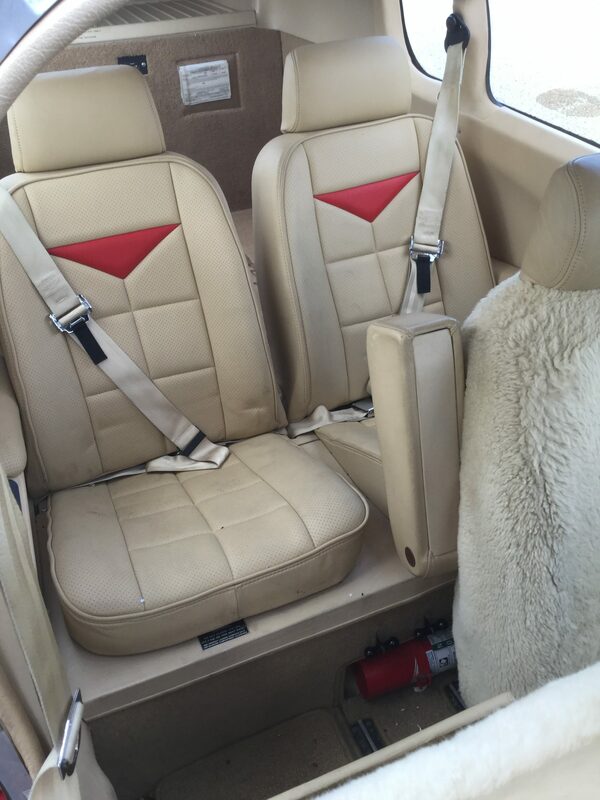 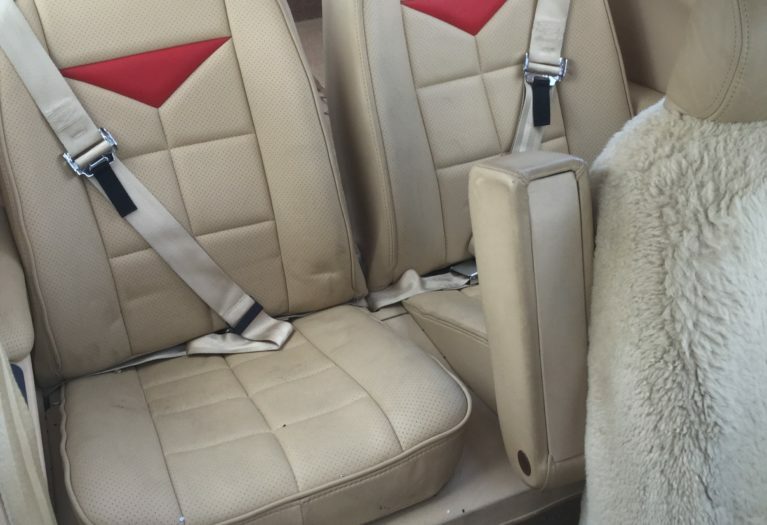 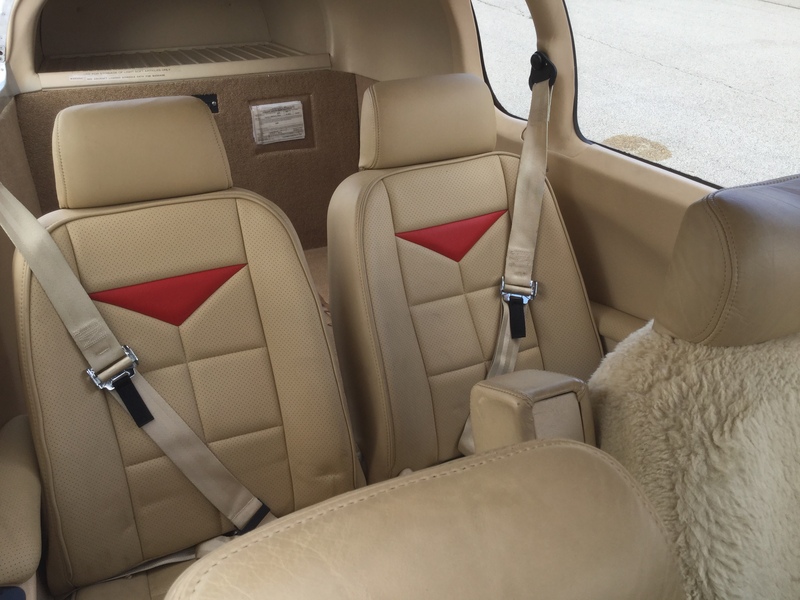 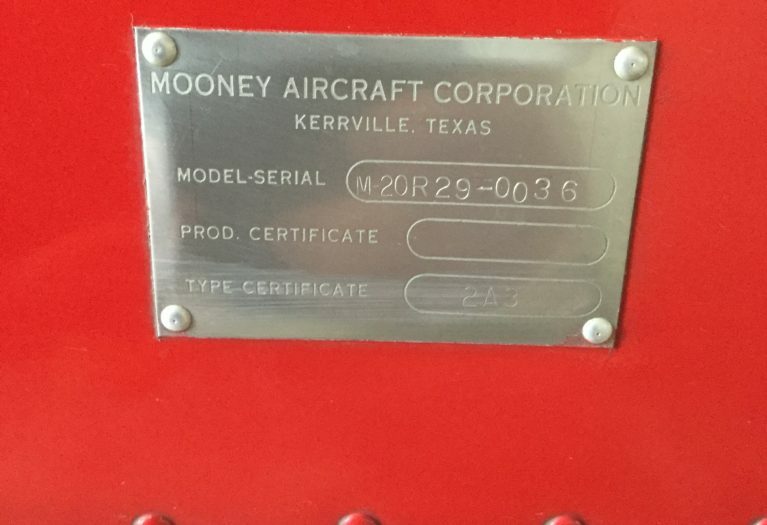 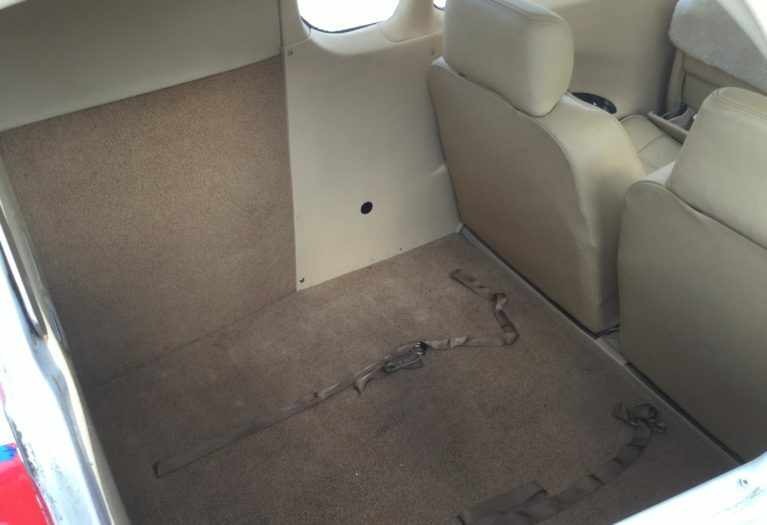 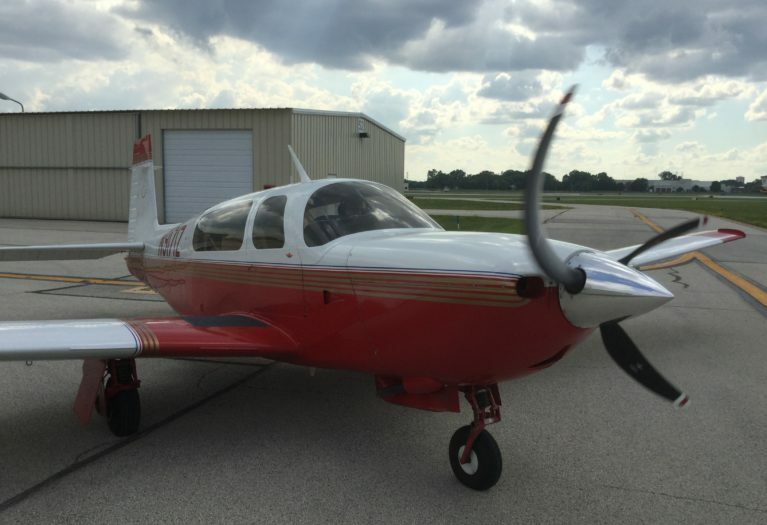 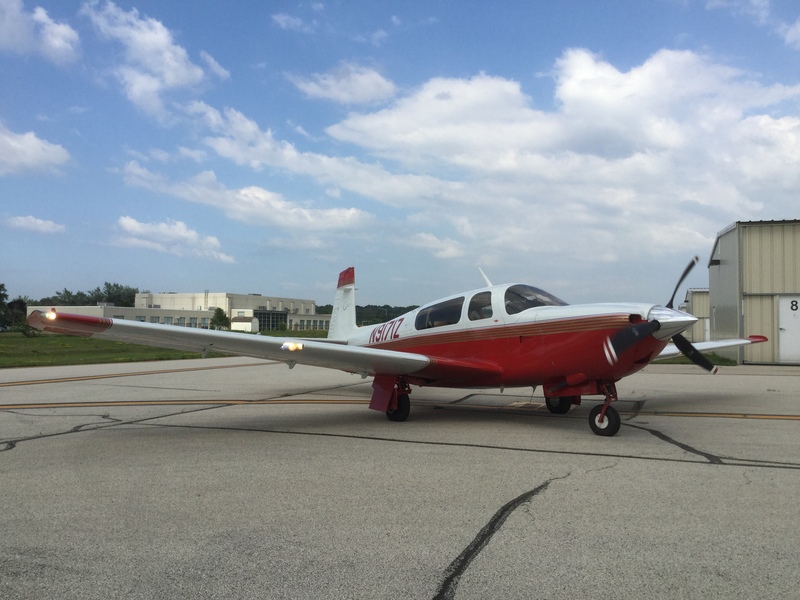 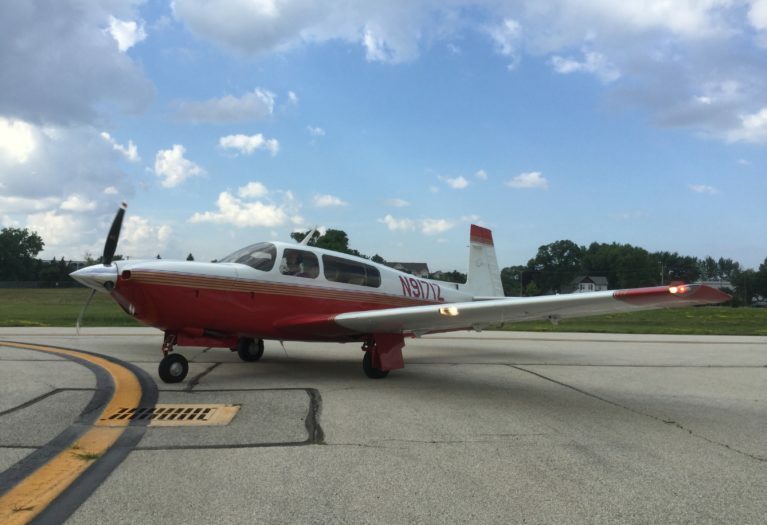 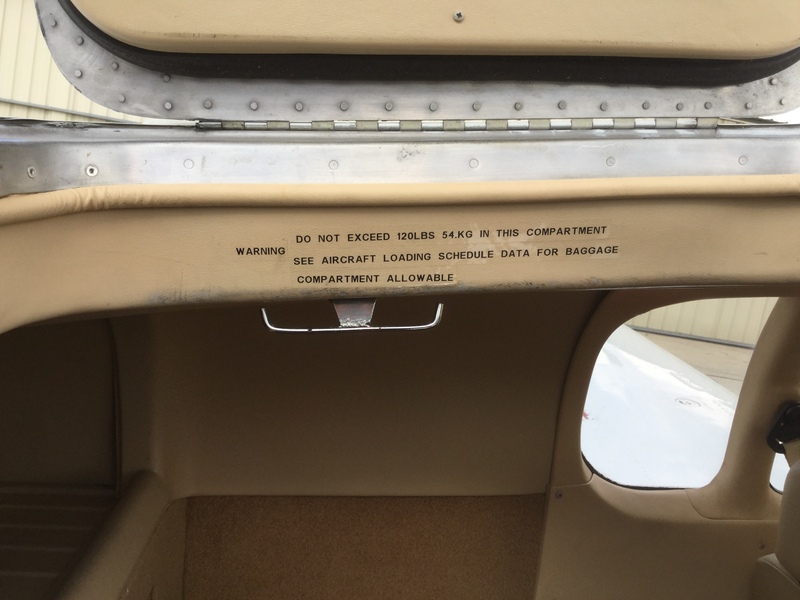 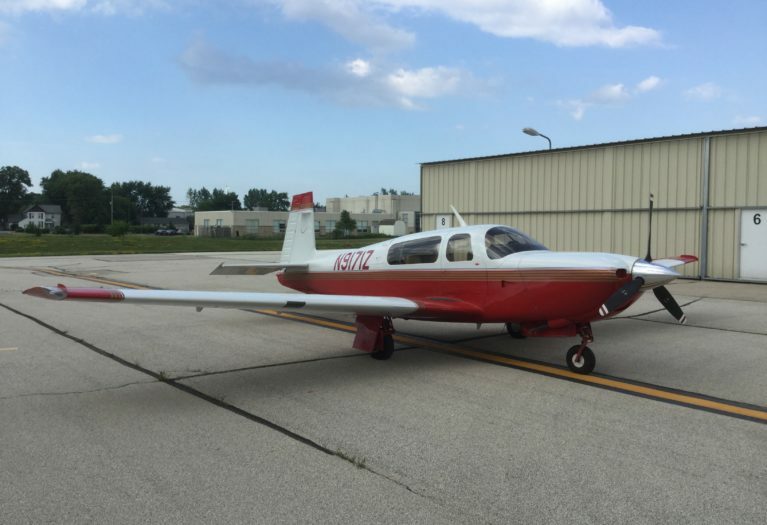 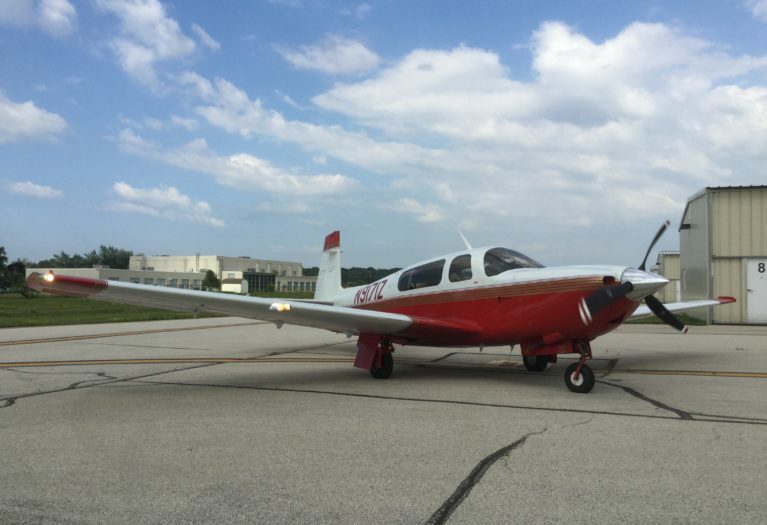 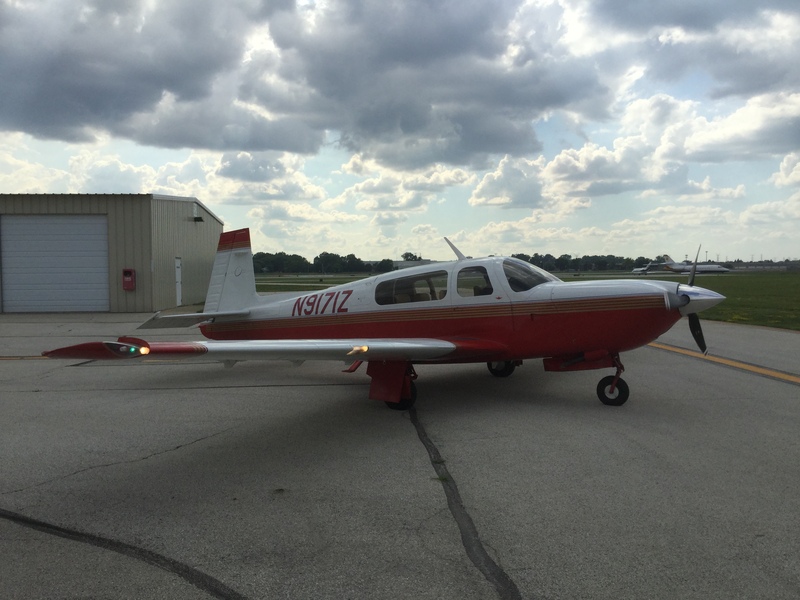 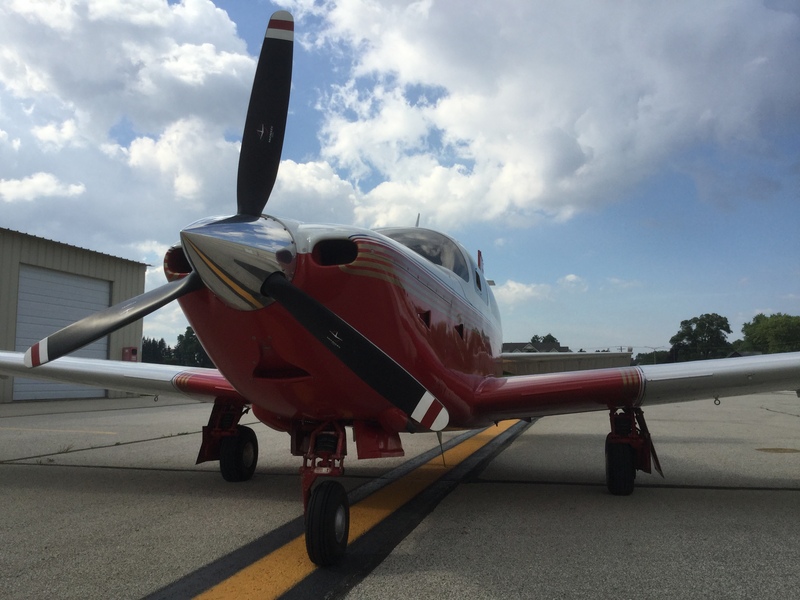 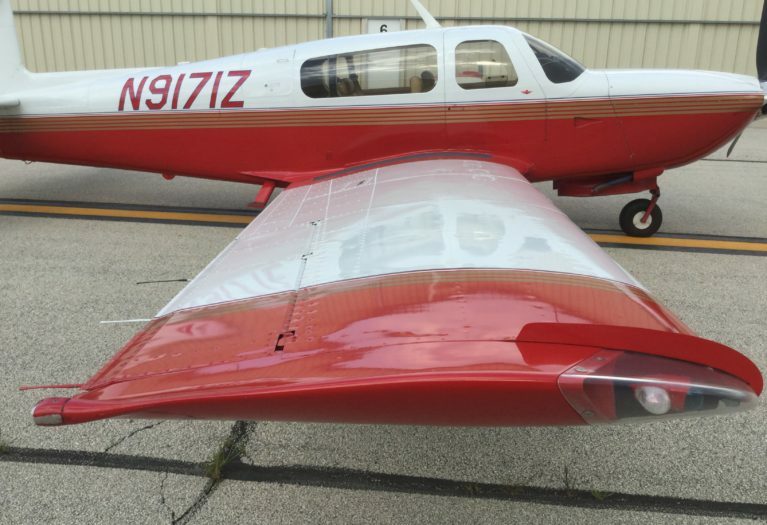 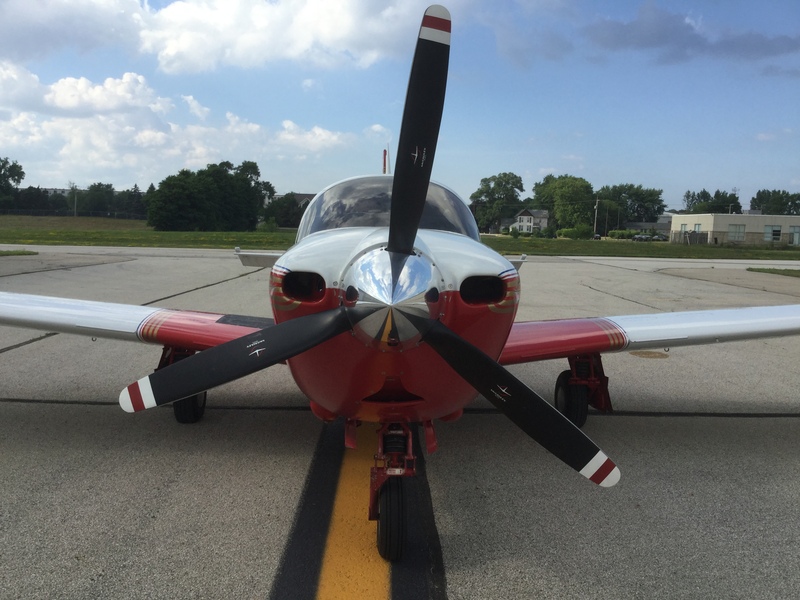 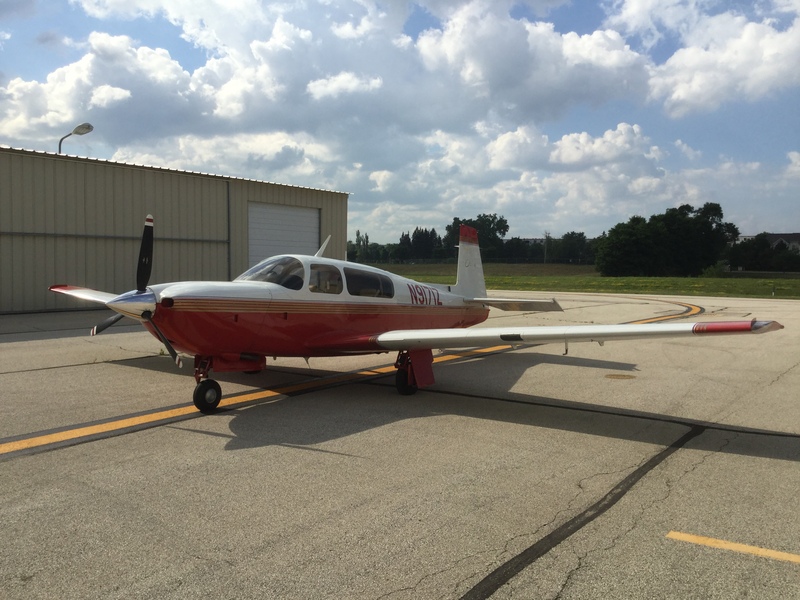 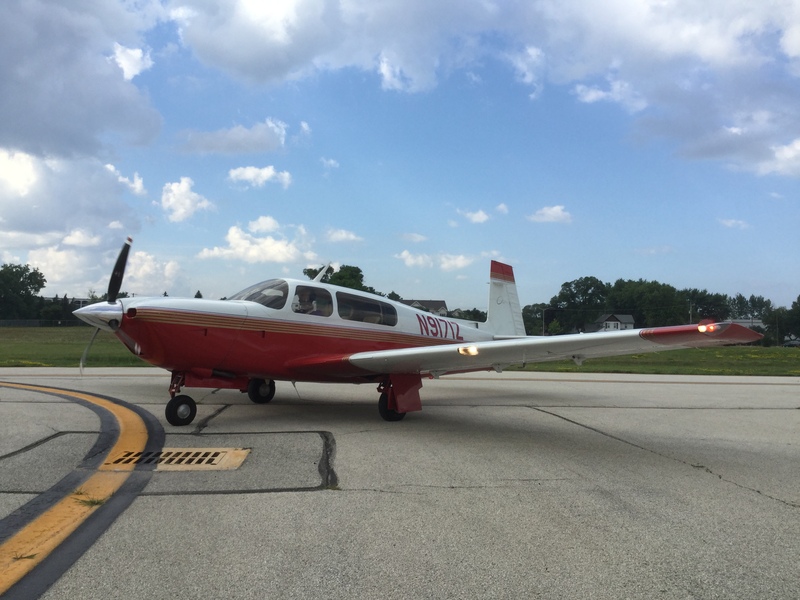 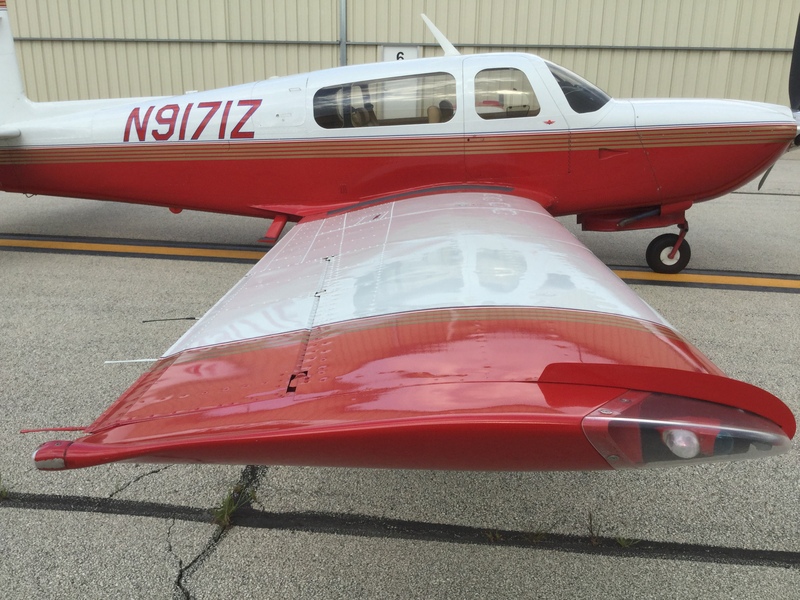 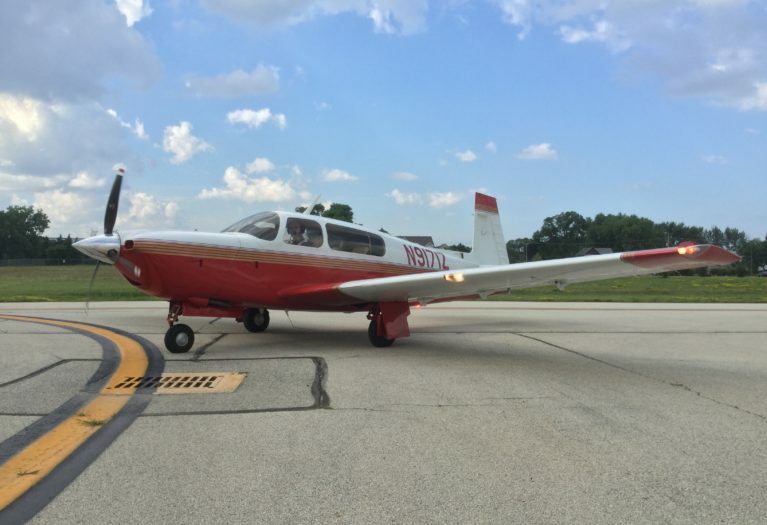 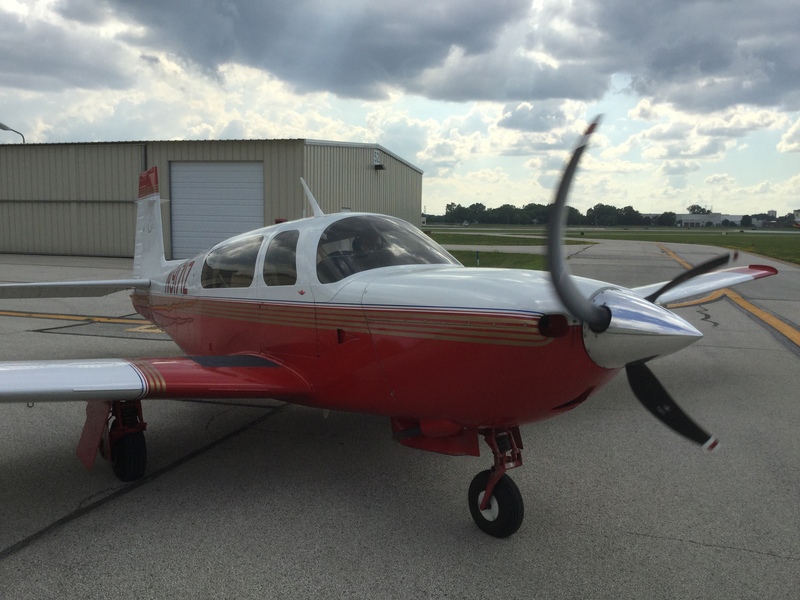 AirplanesUSA Aircraft Sales is proud to present this beautiful, well-cared for Mooney M20R to the market! 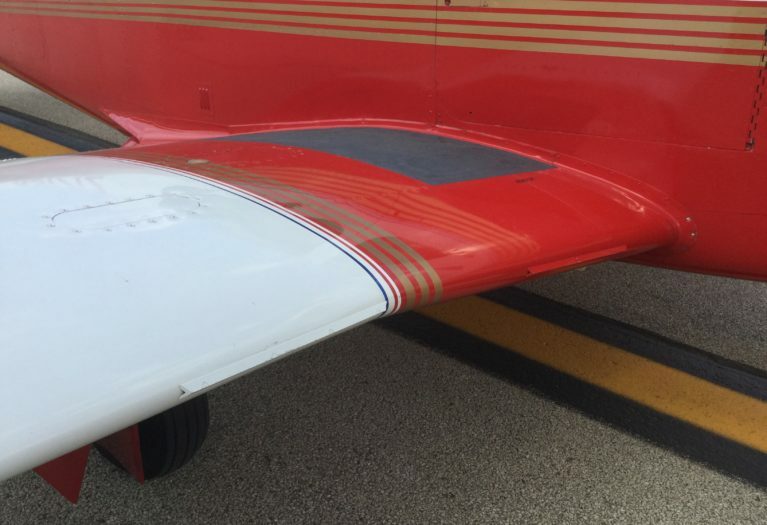 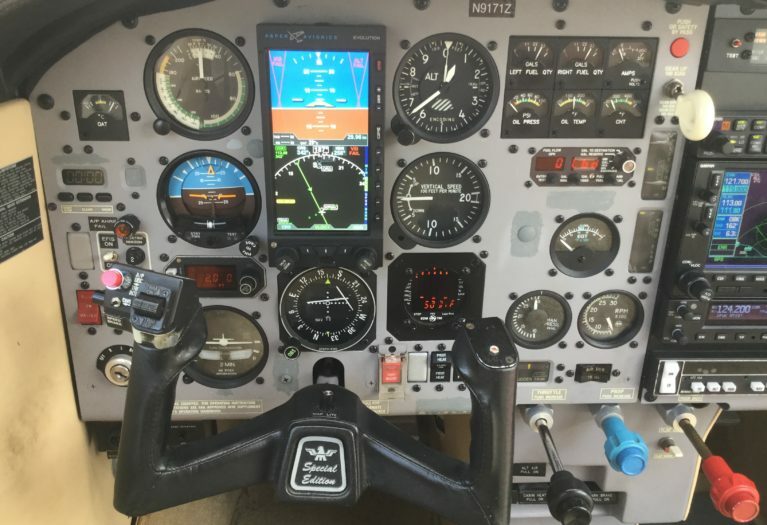 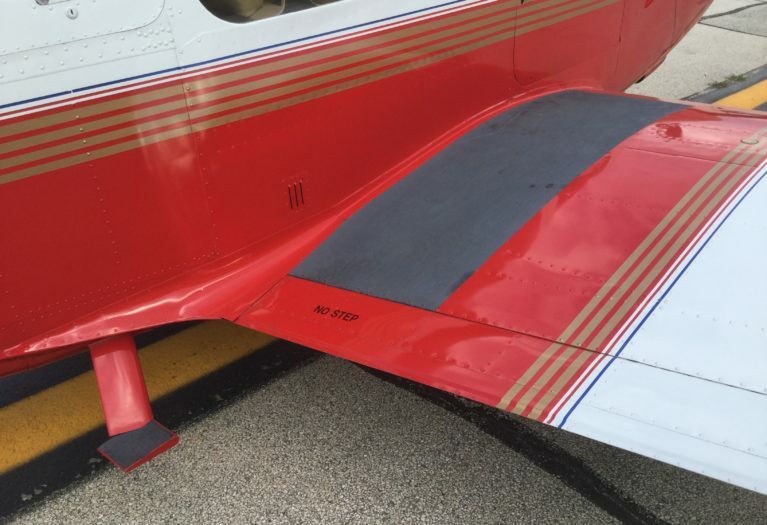 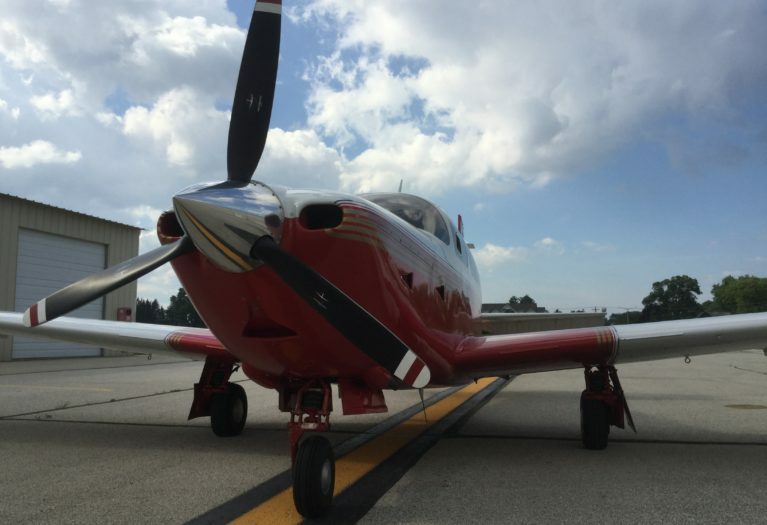 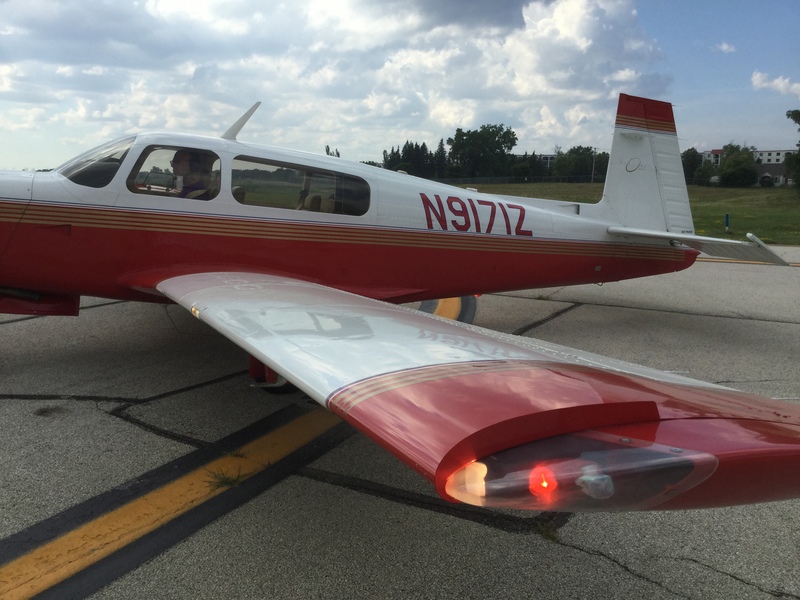 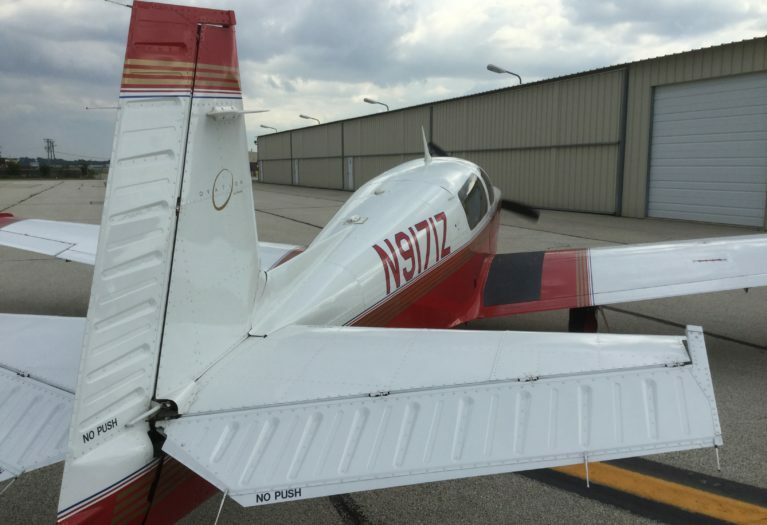 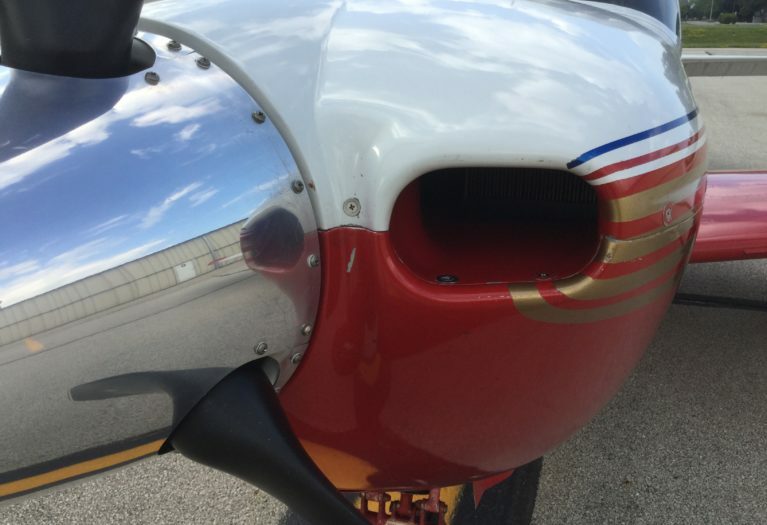 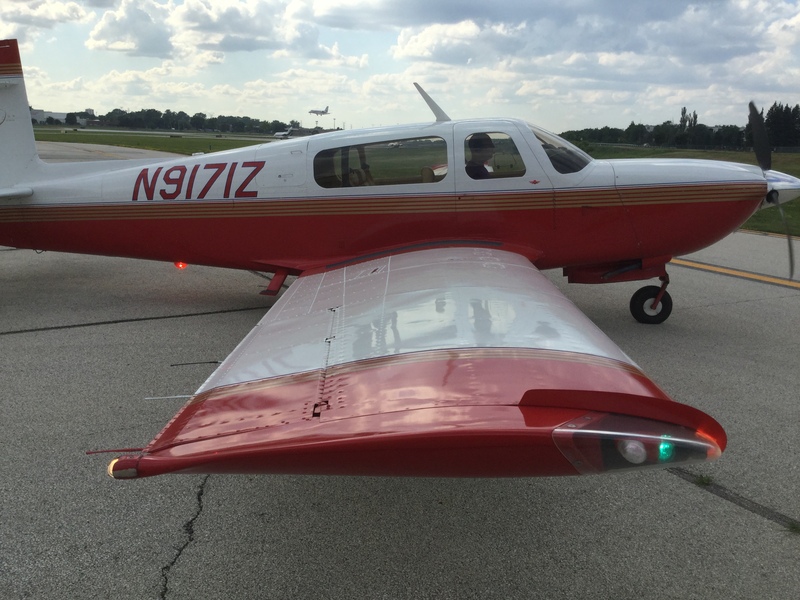 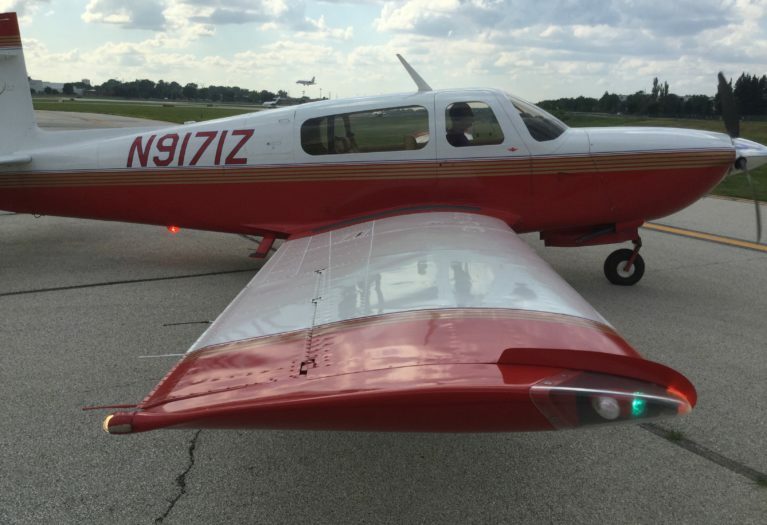 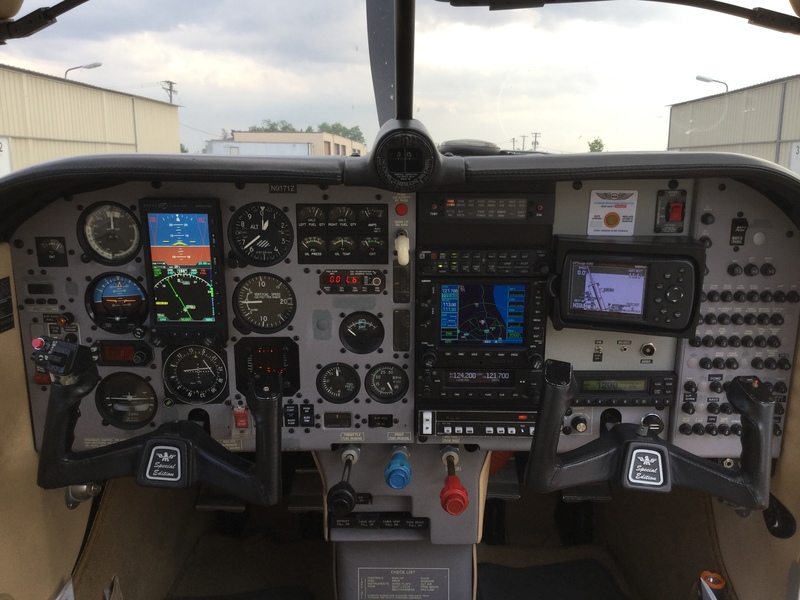 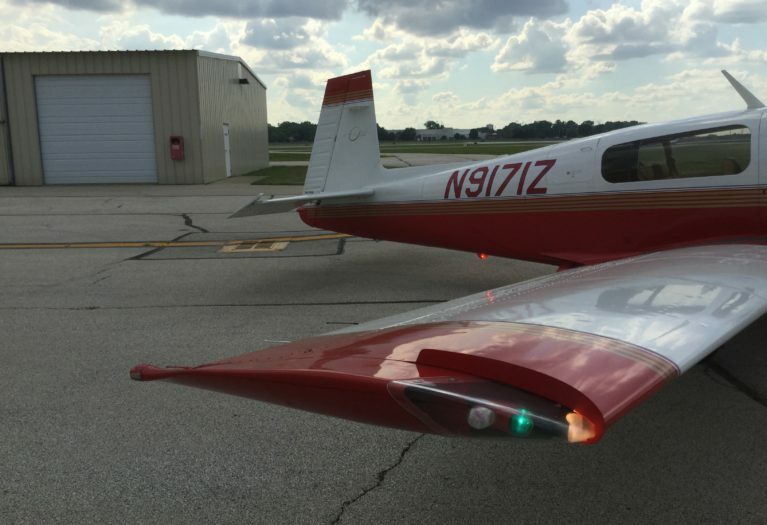 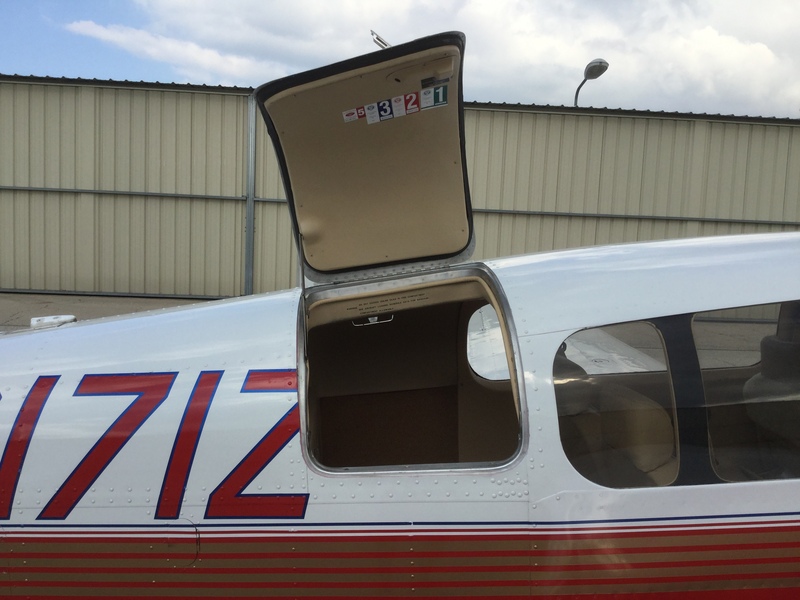 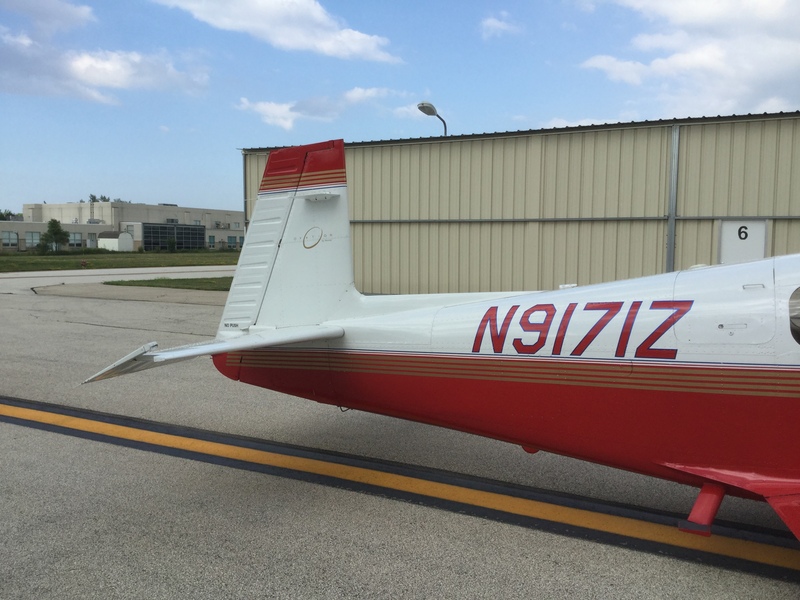 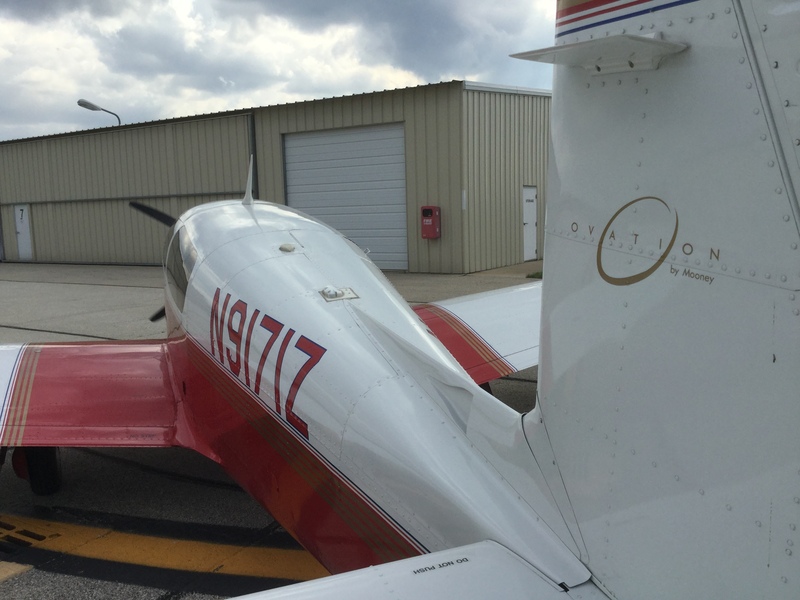 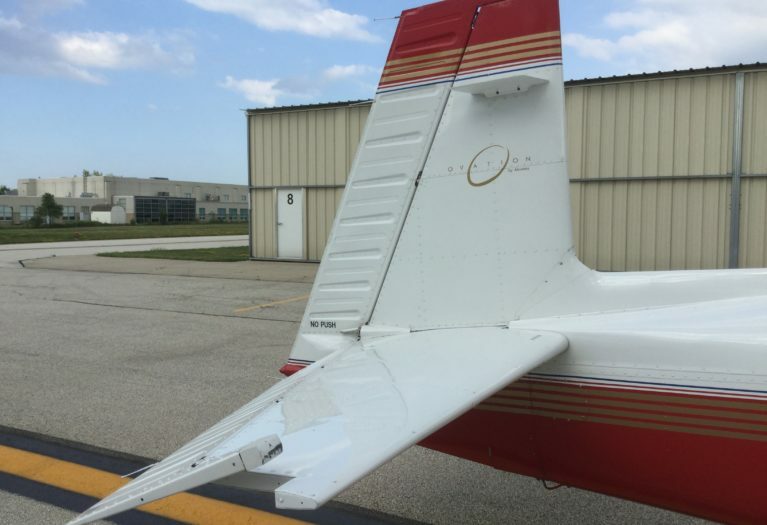 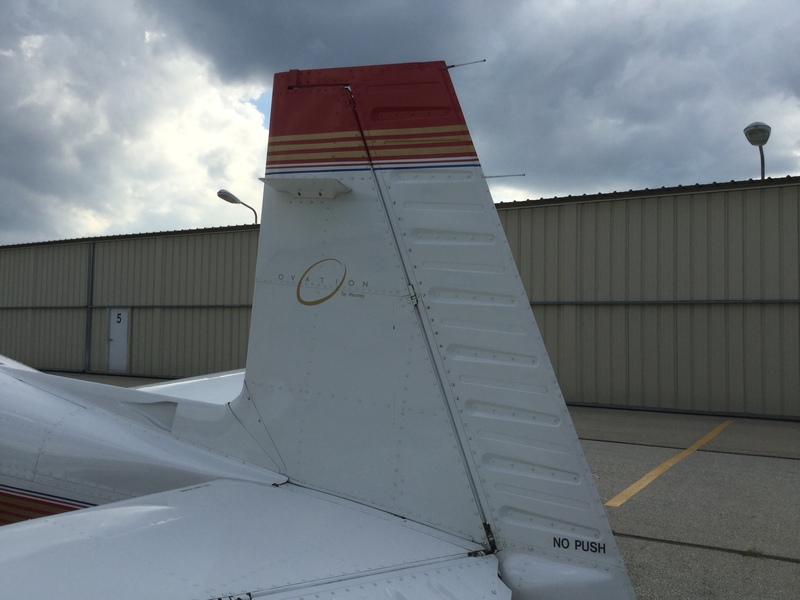 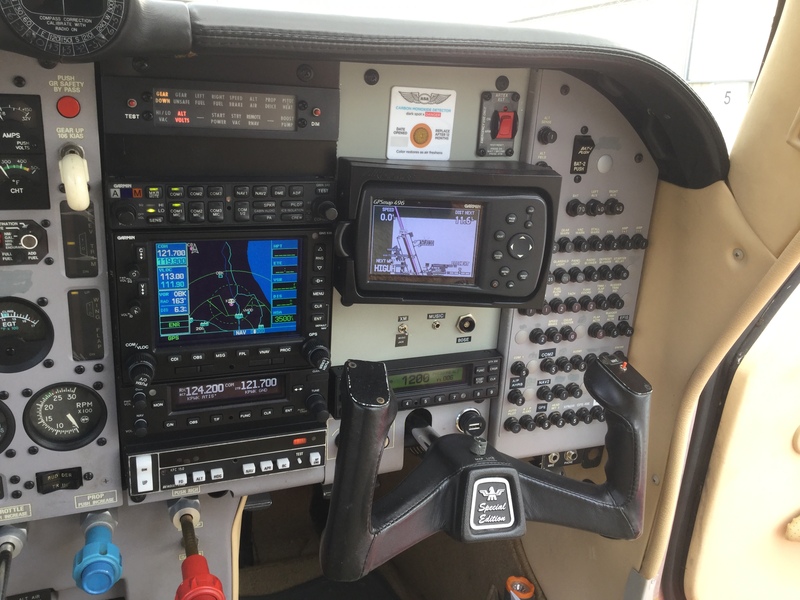 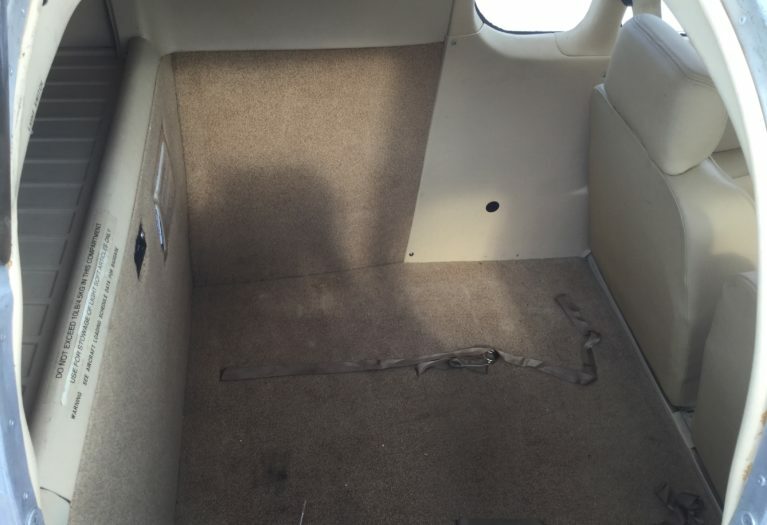 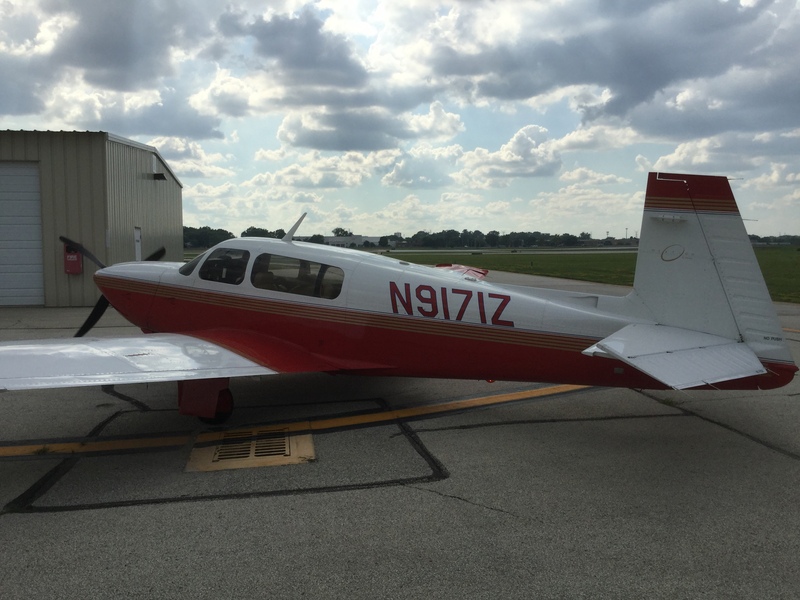 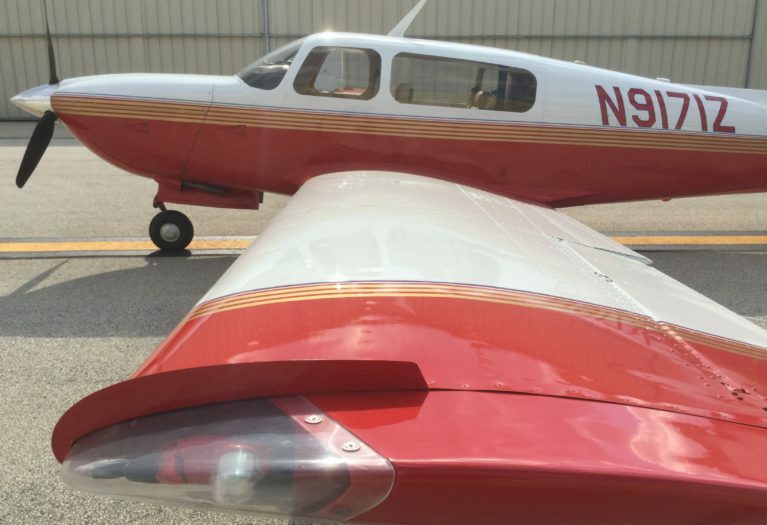 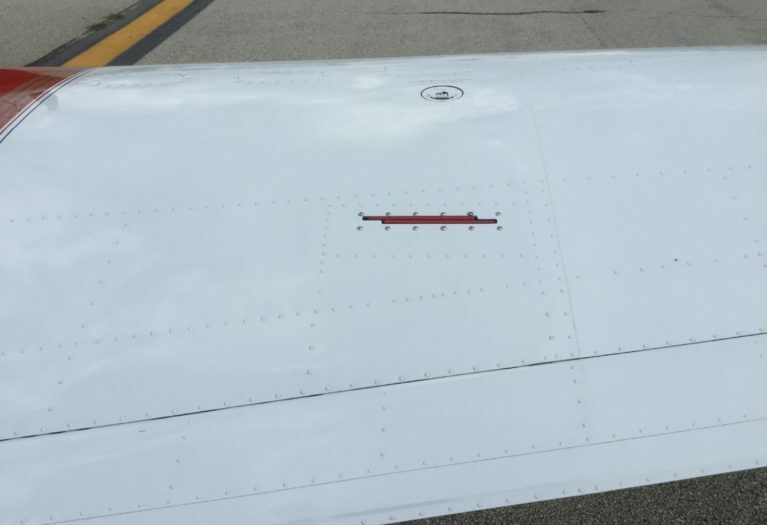 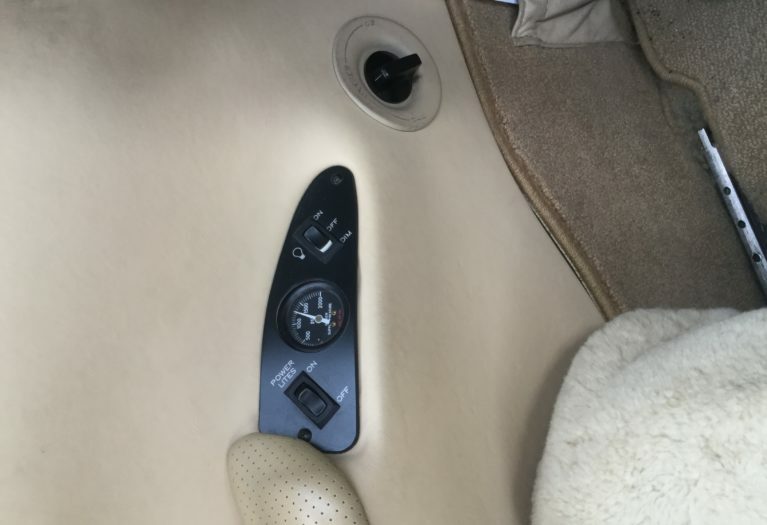 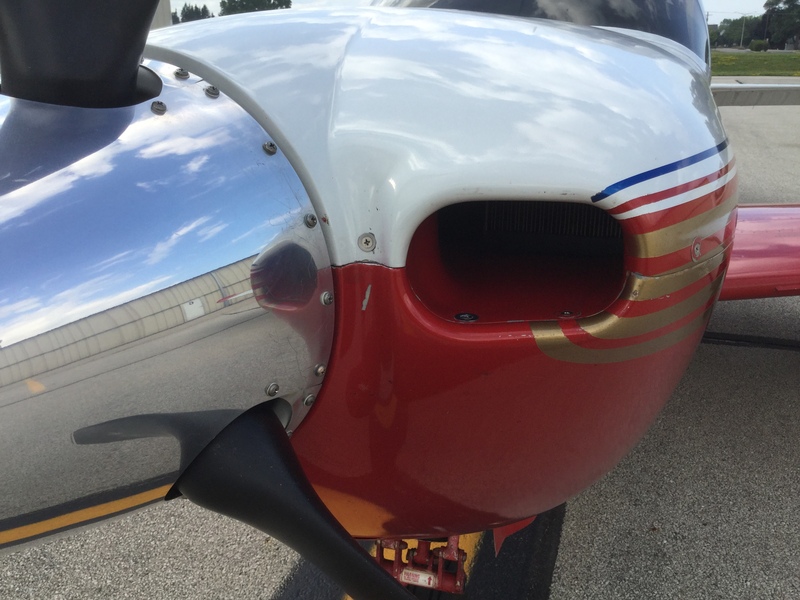 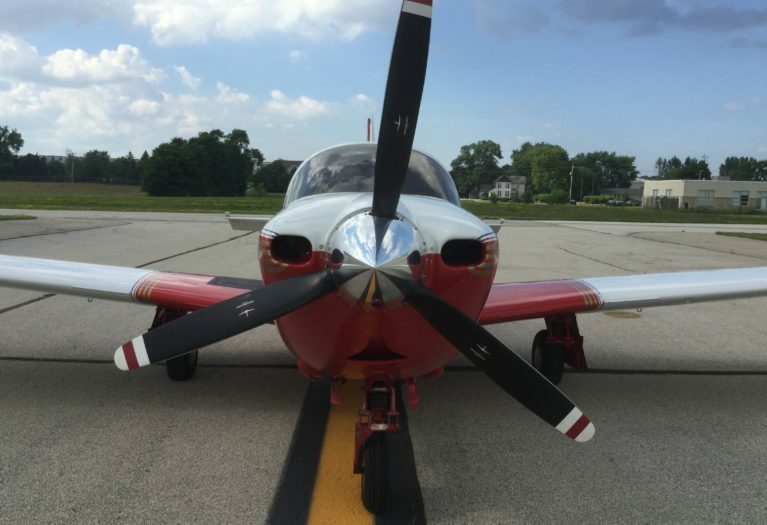 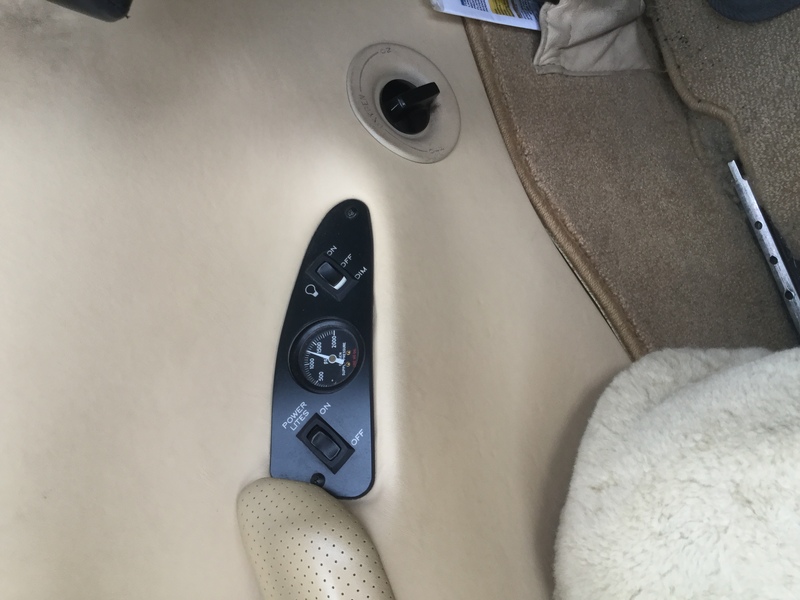 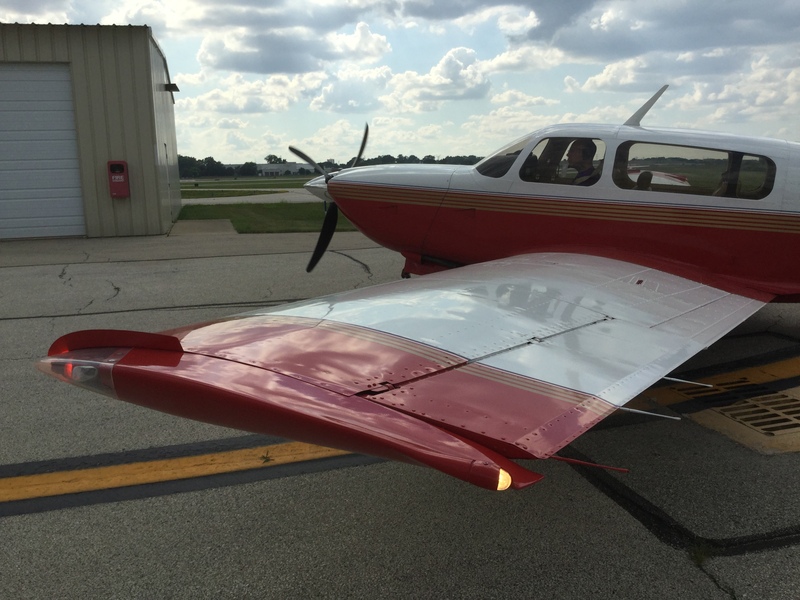 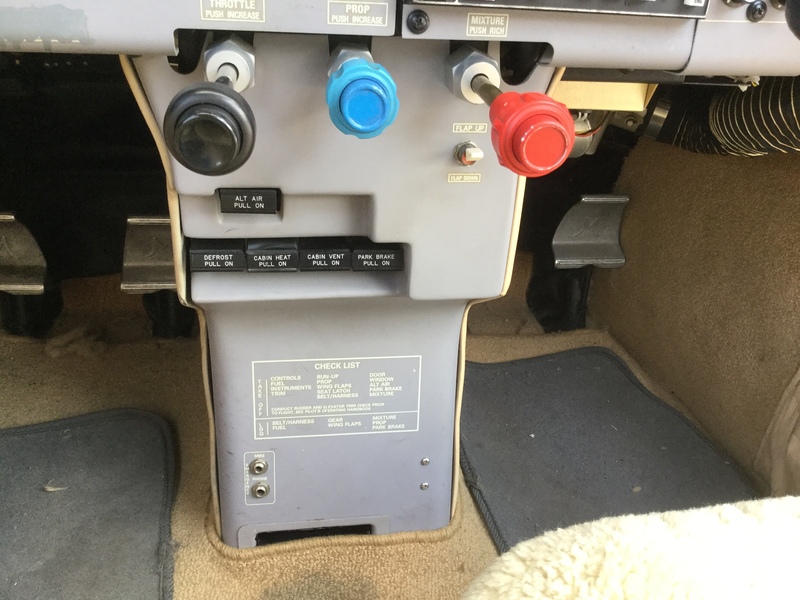 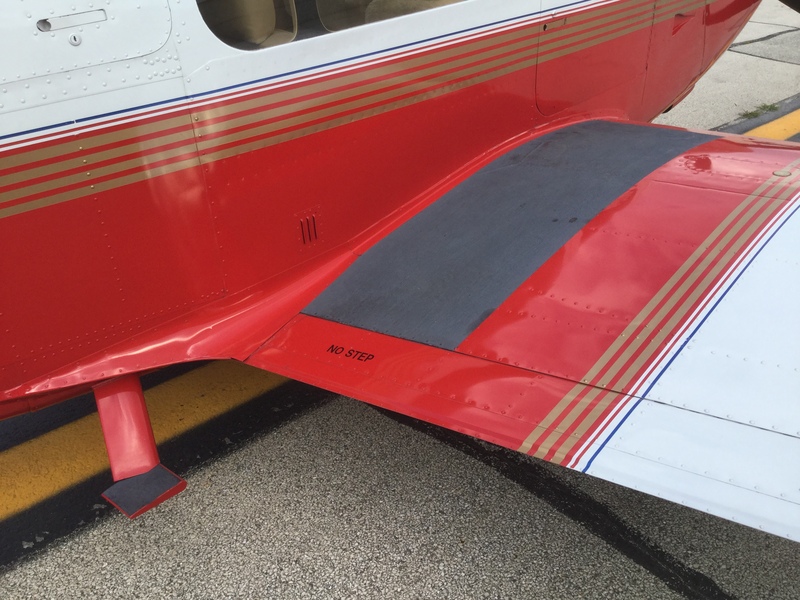 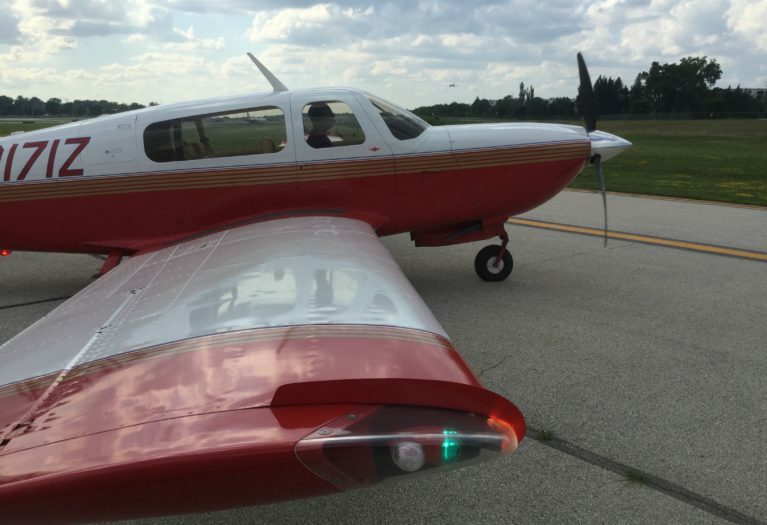 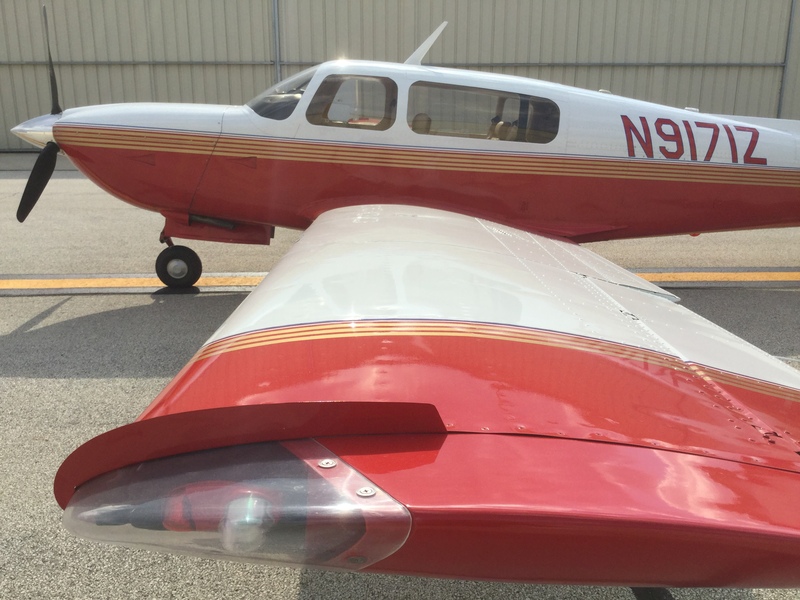 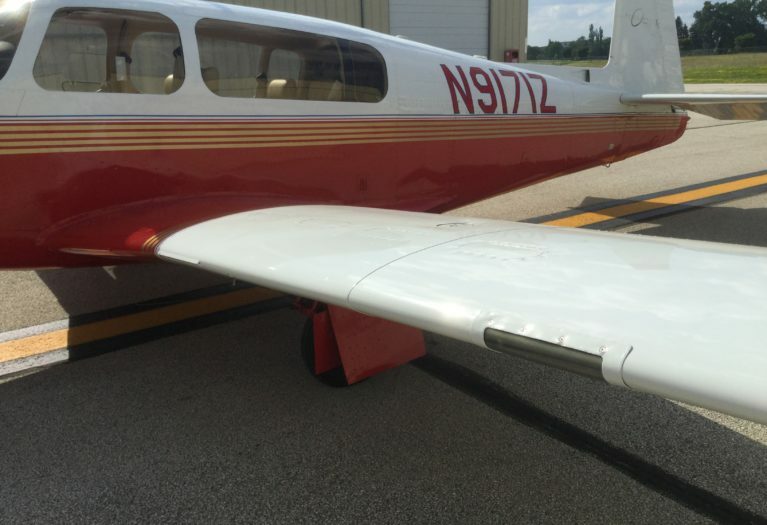 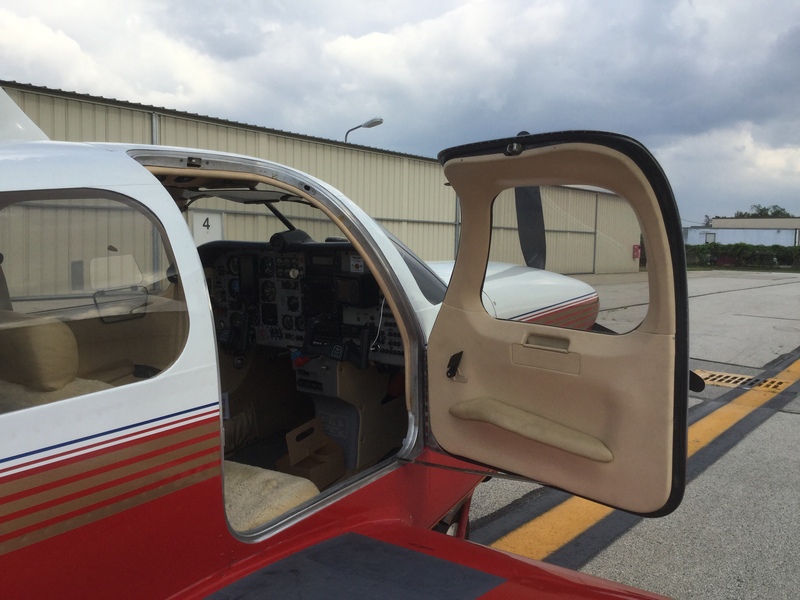 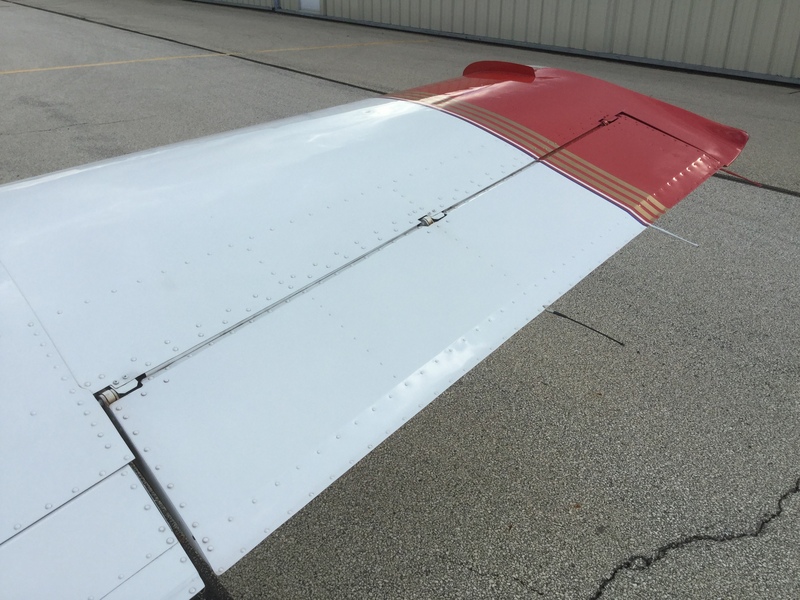 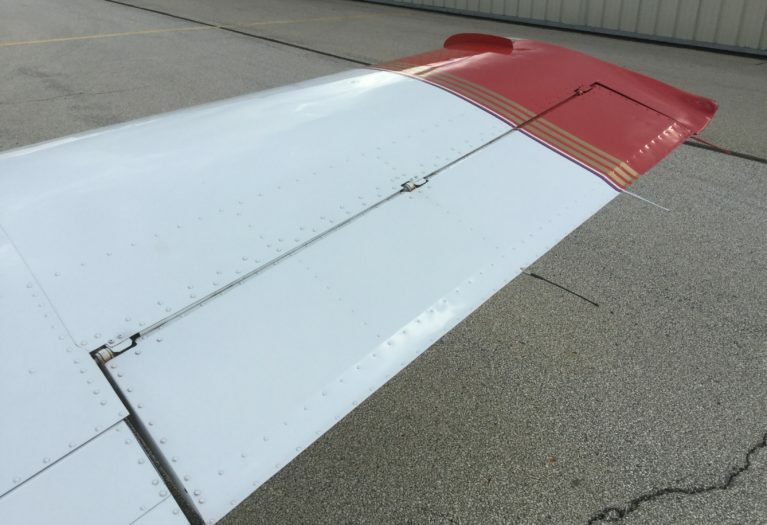 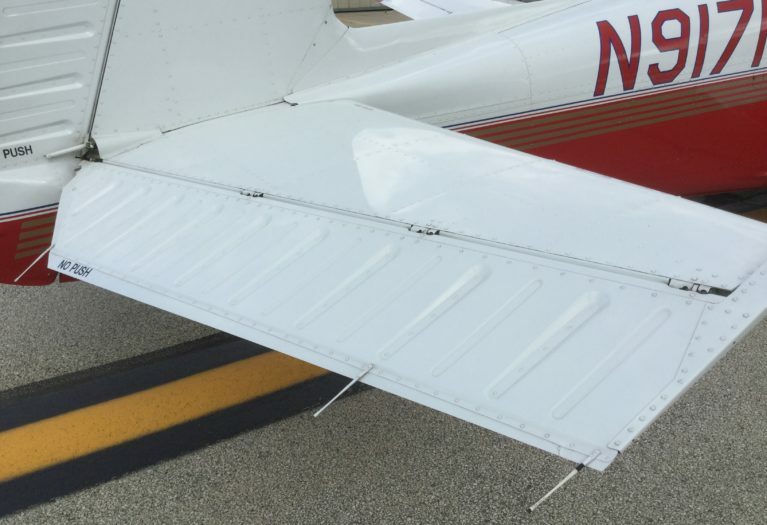 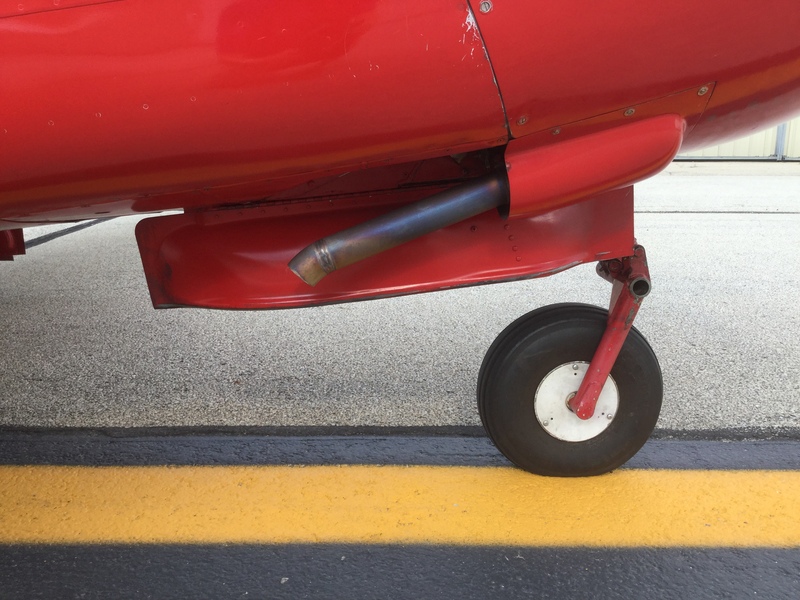 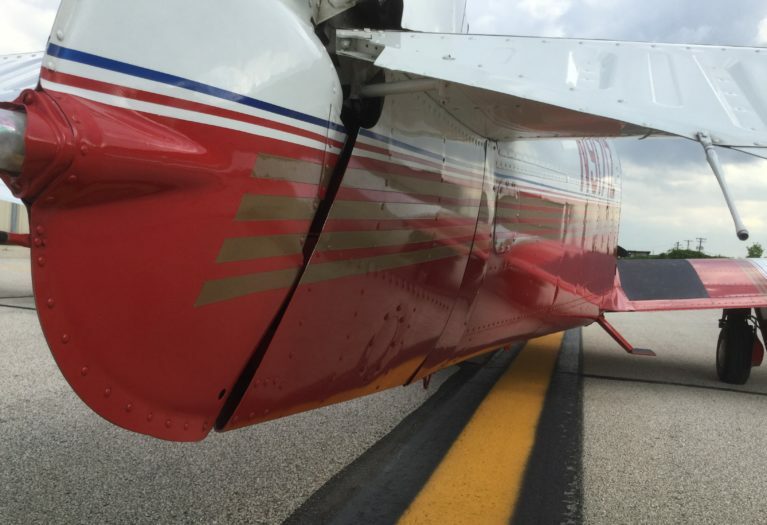 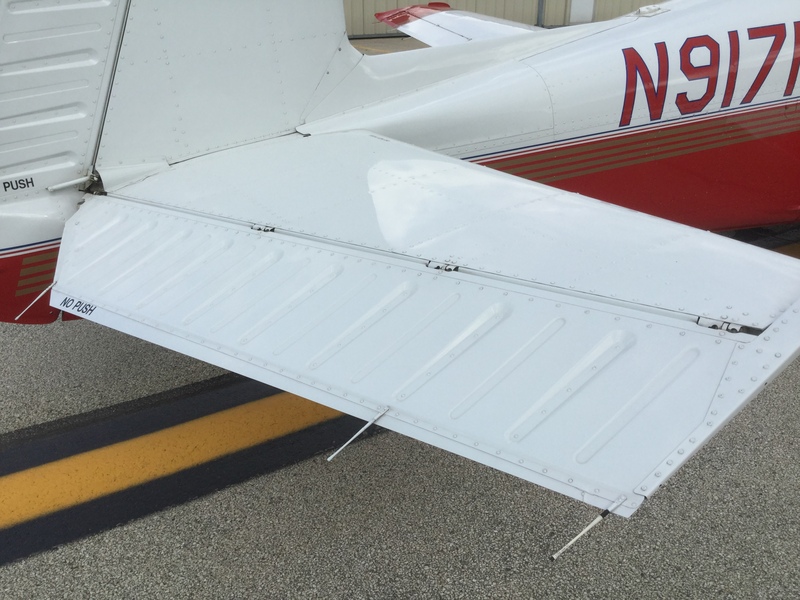 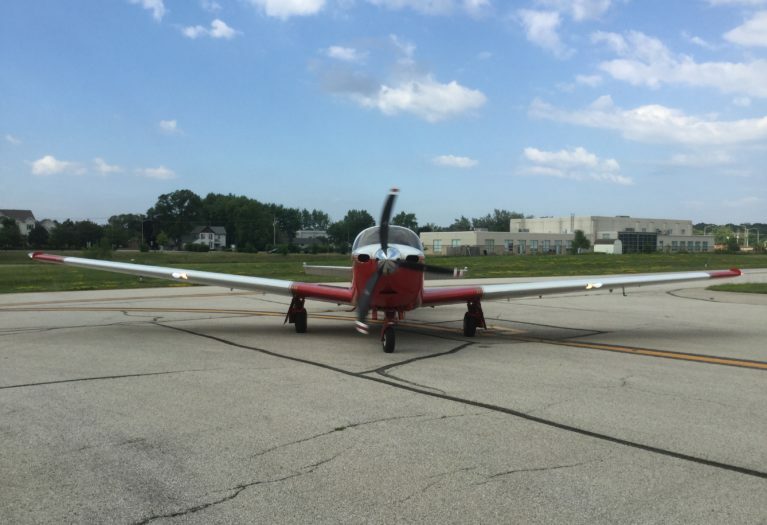 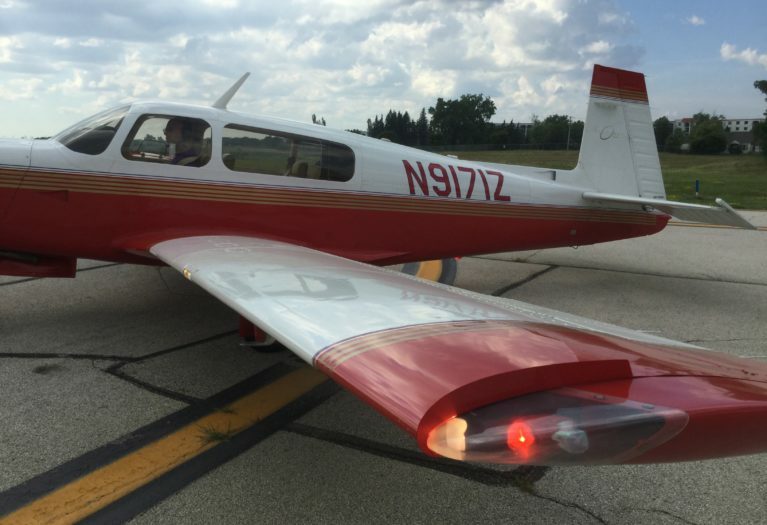 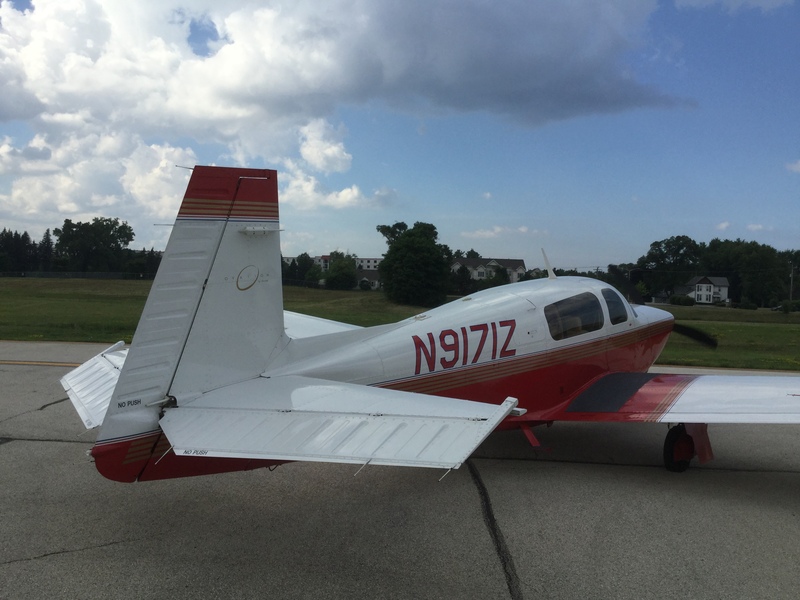 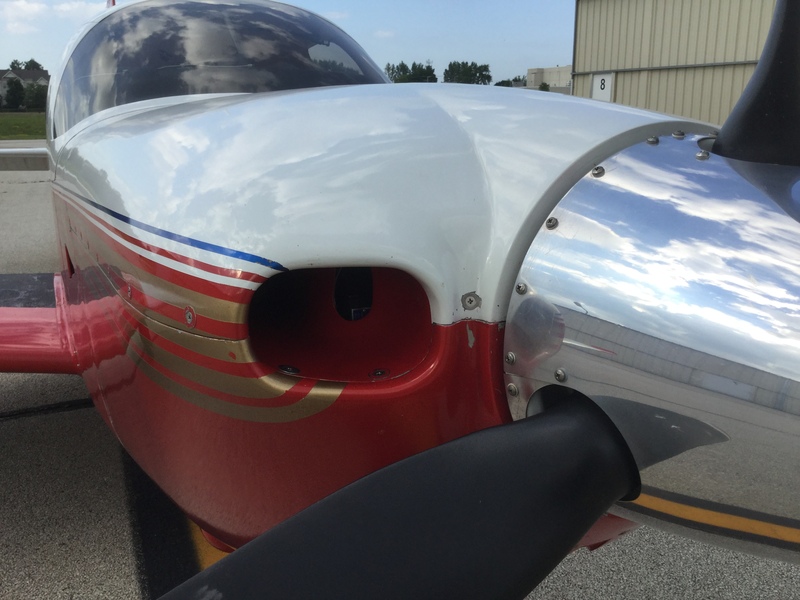 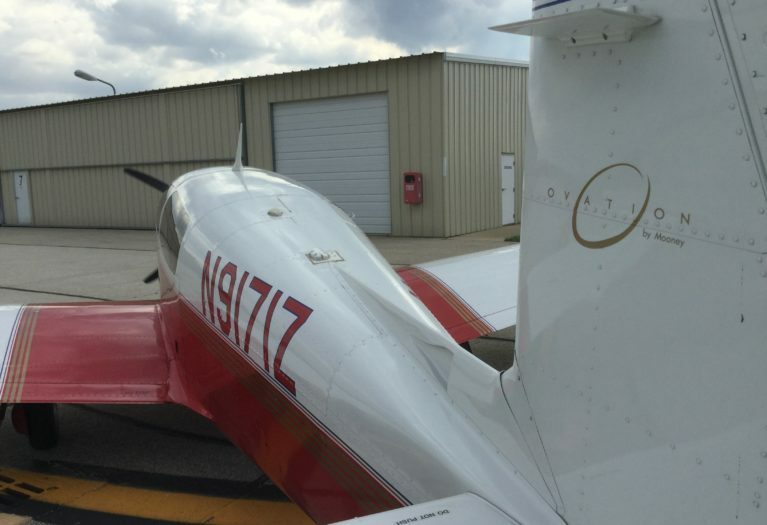 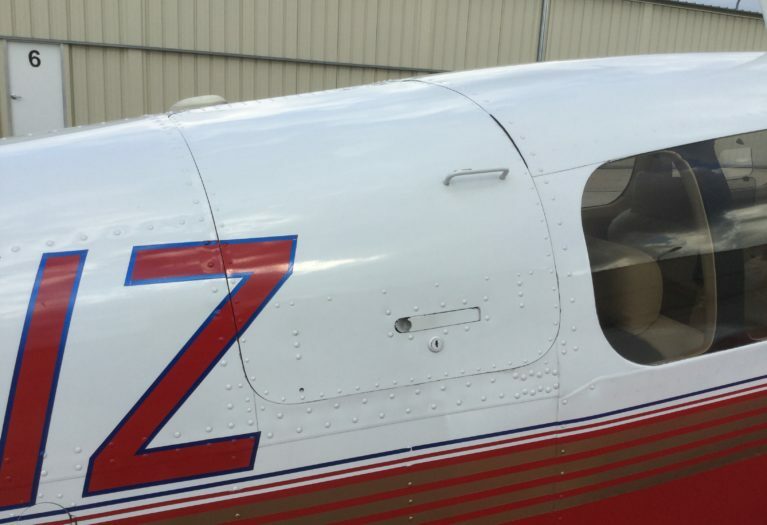 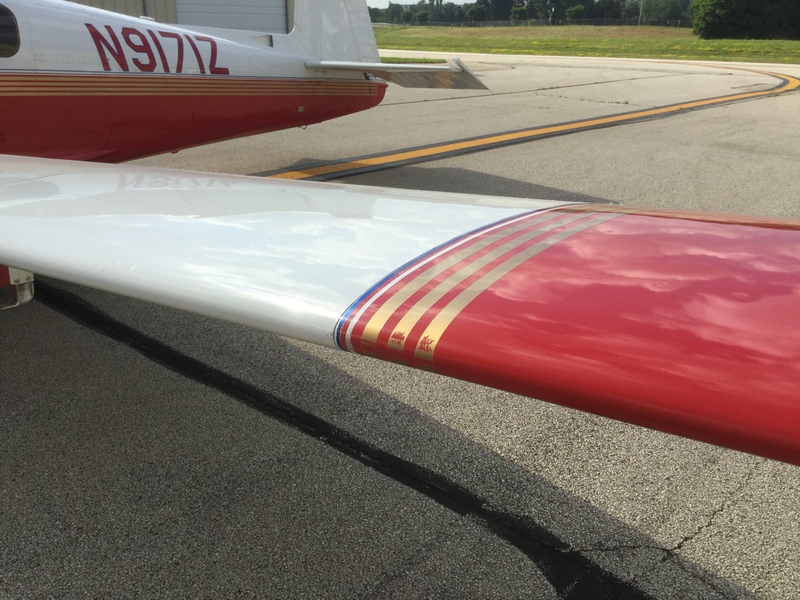 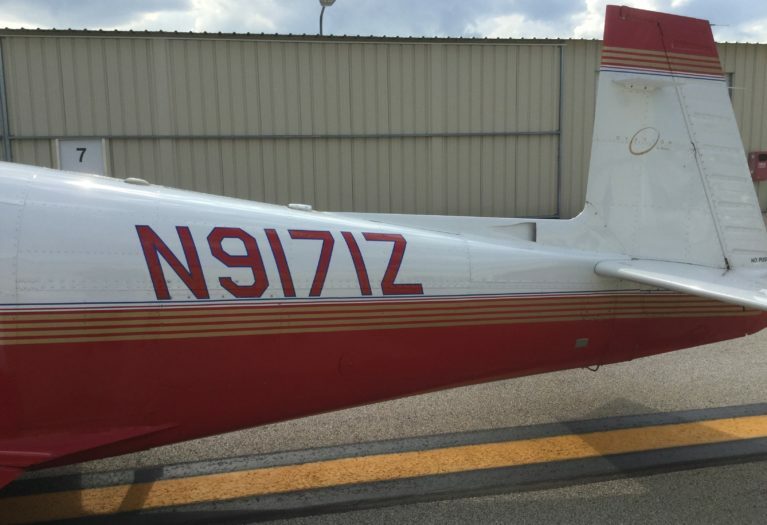 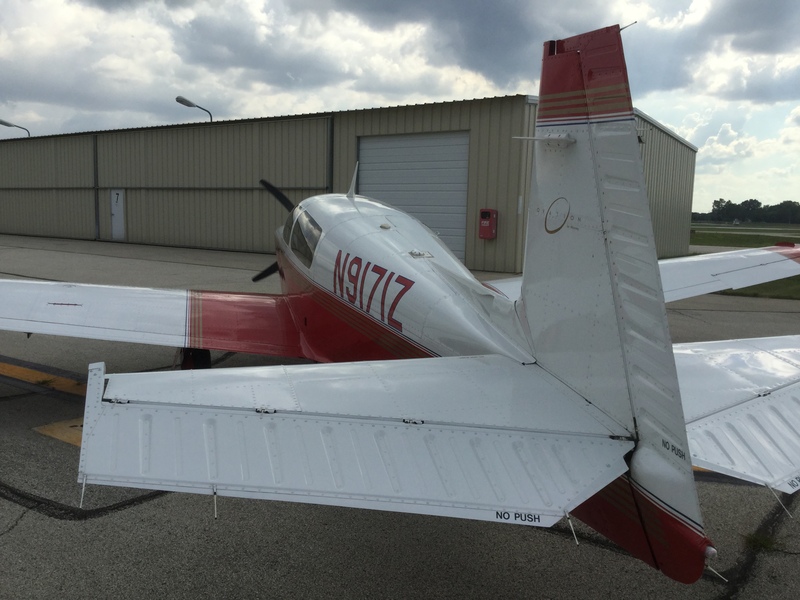 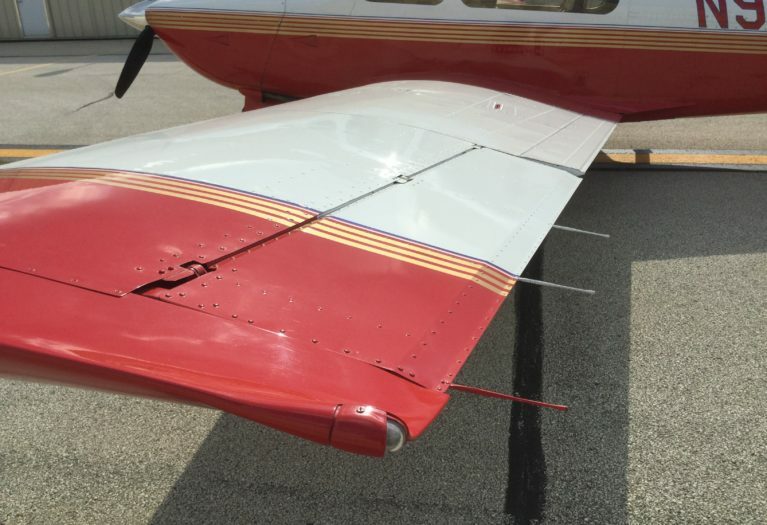 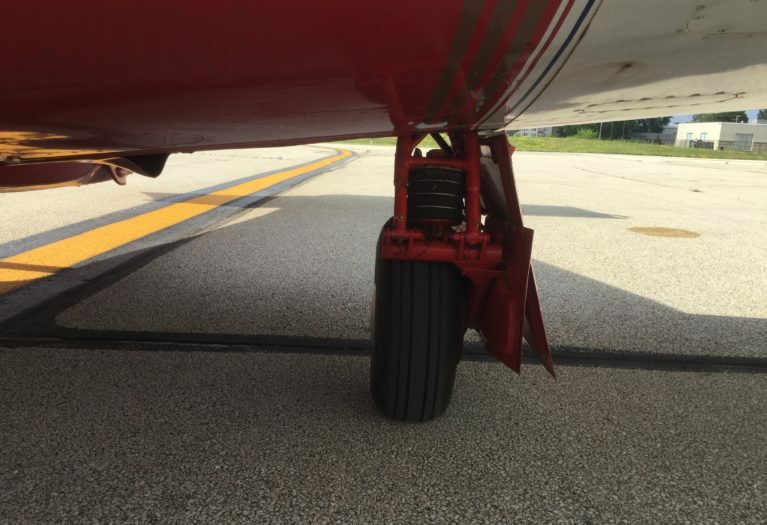 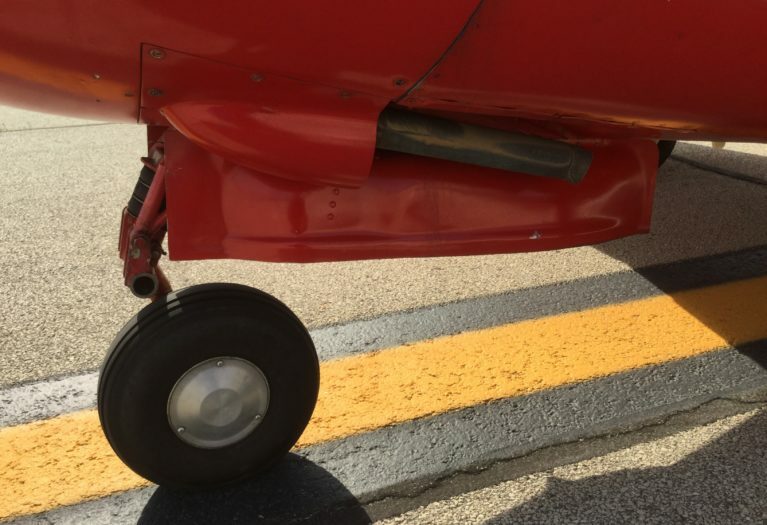 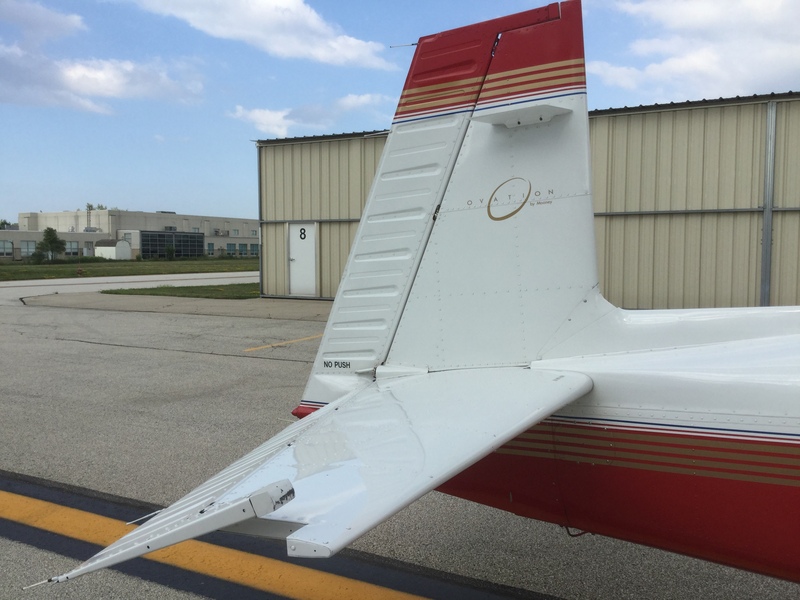 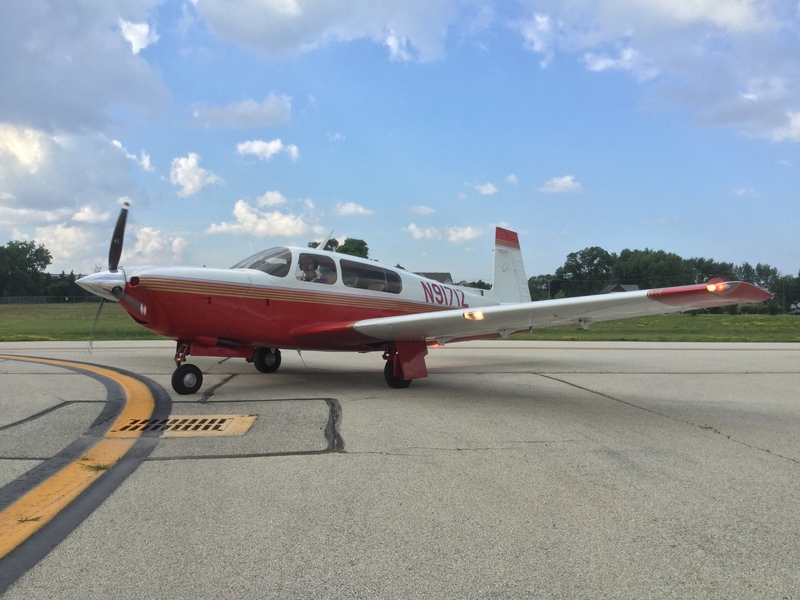 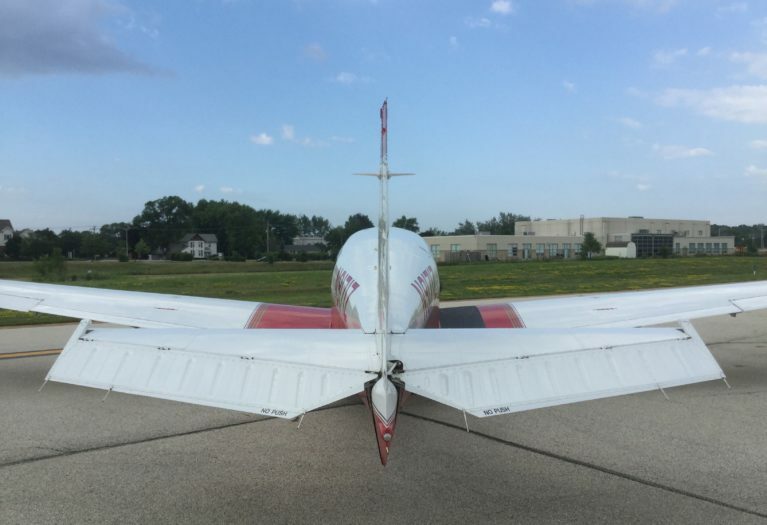 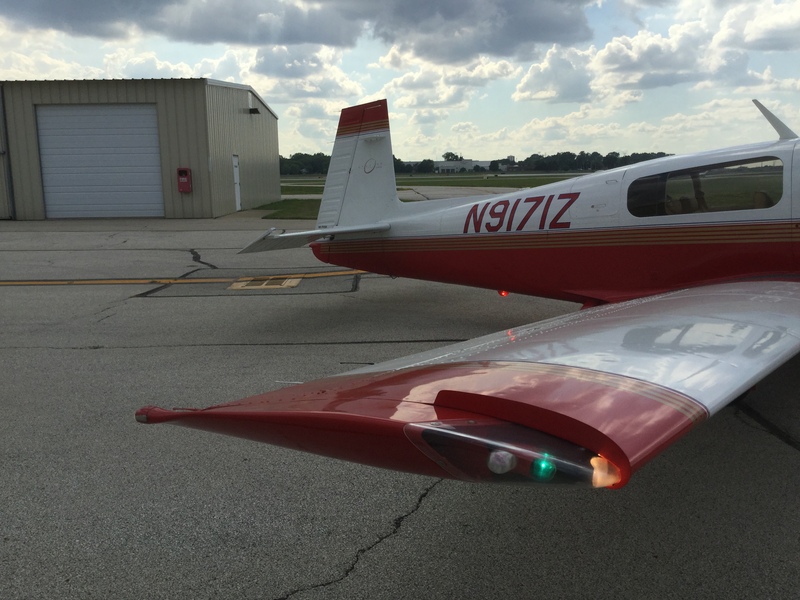 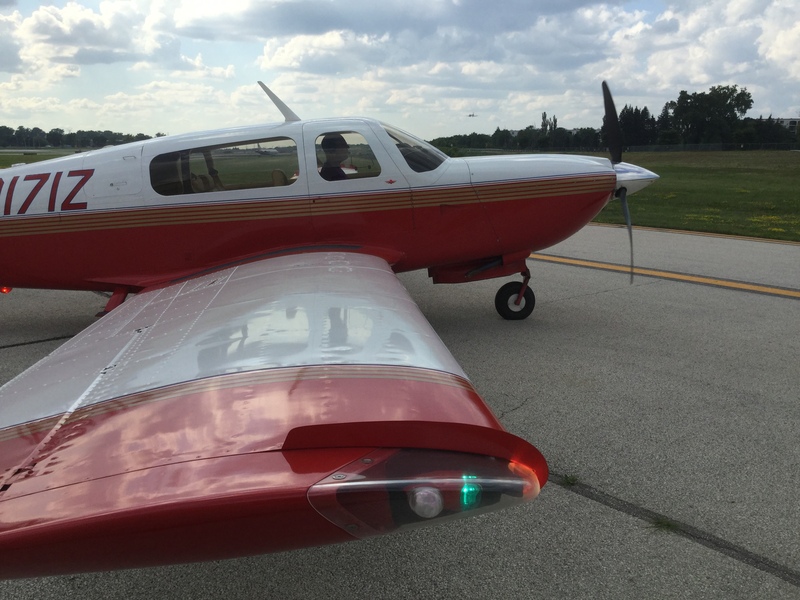 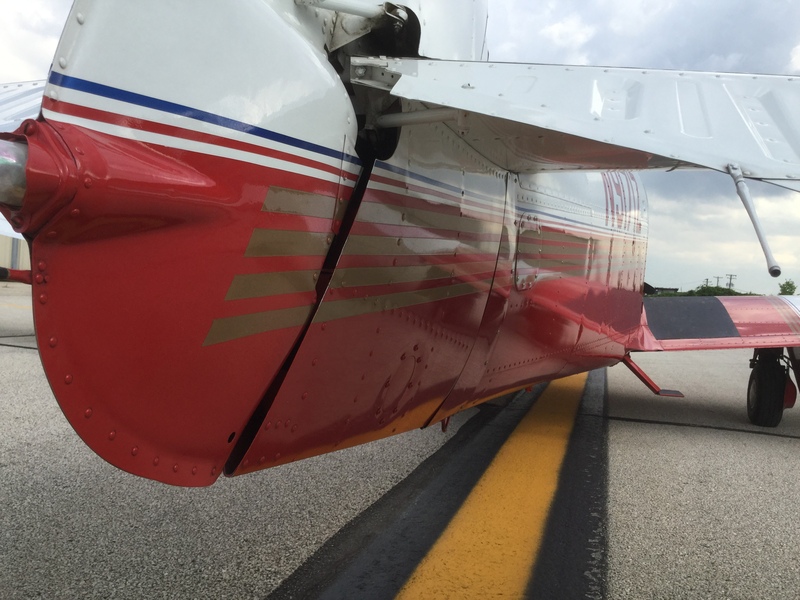 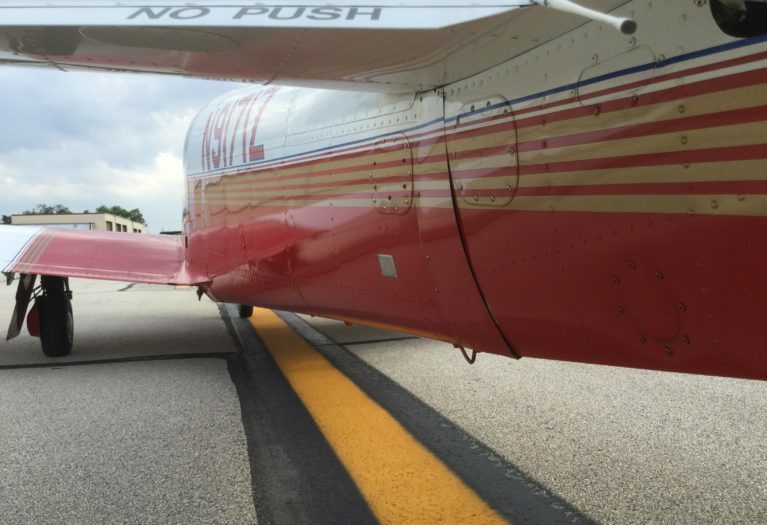 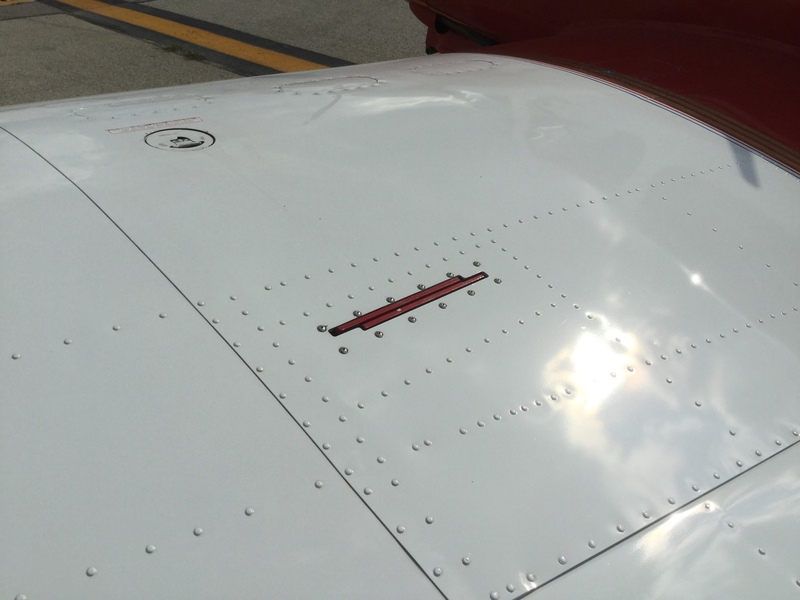 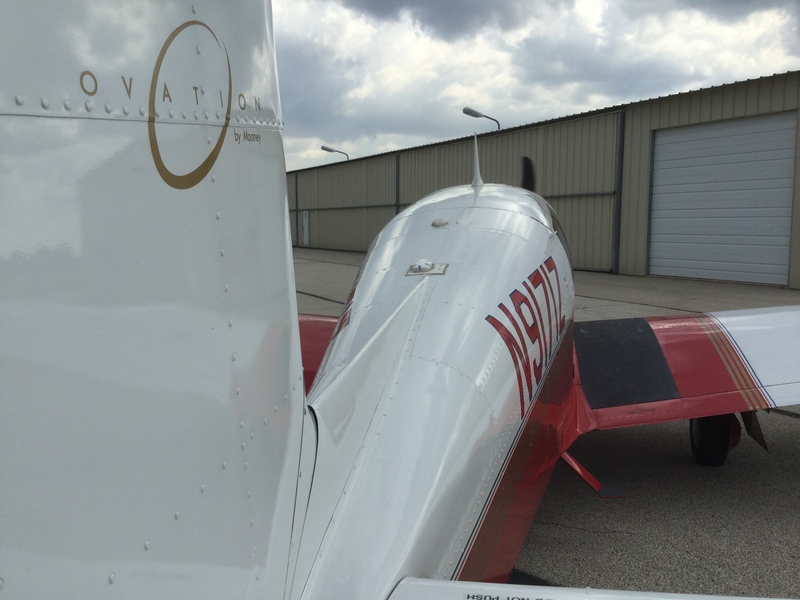 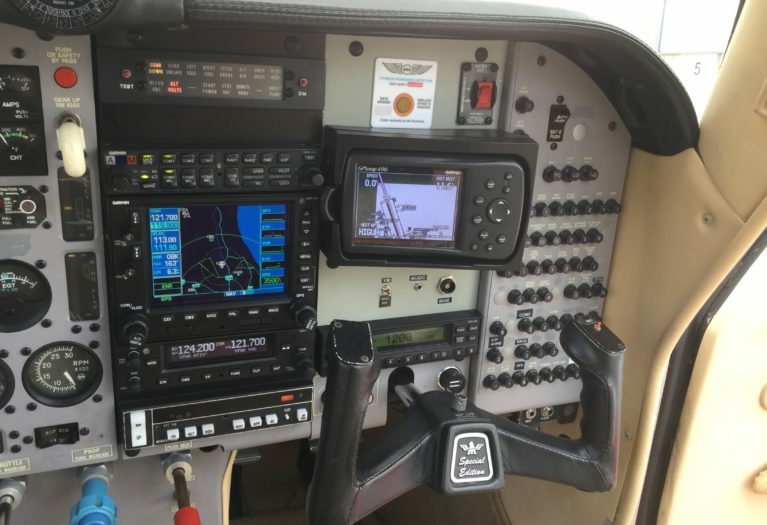 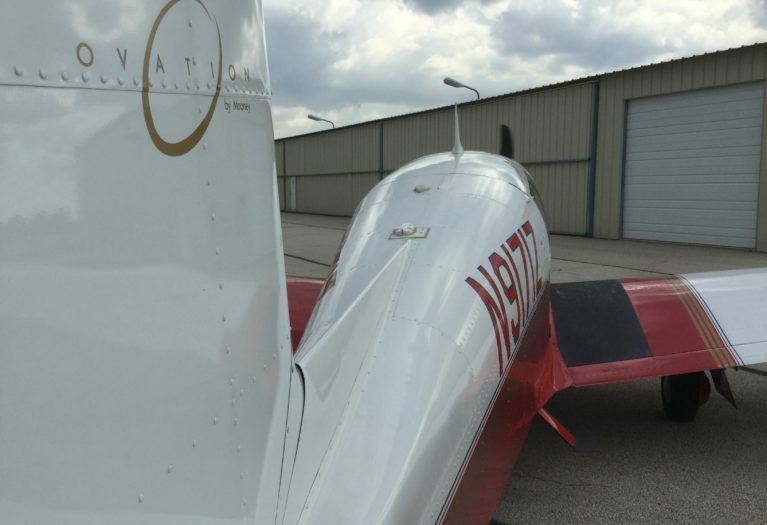 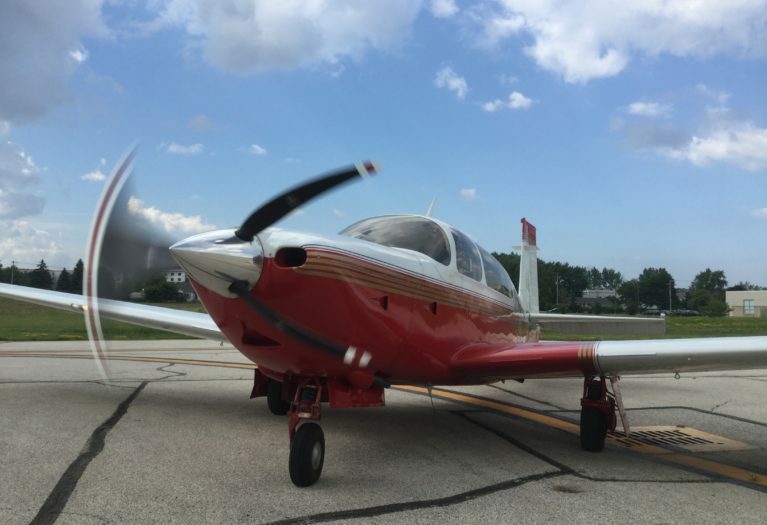 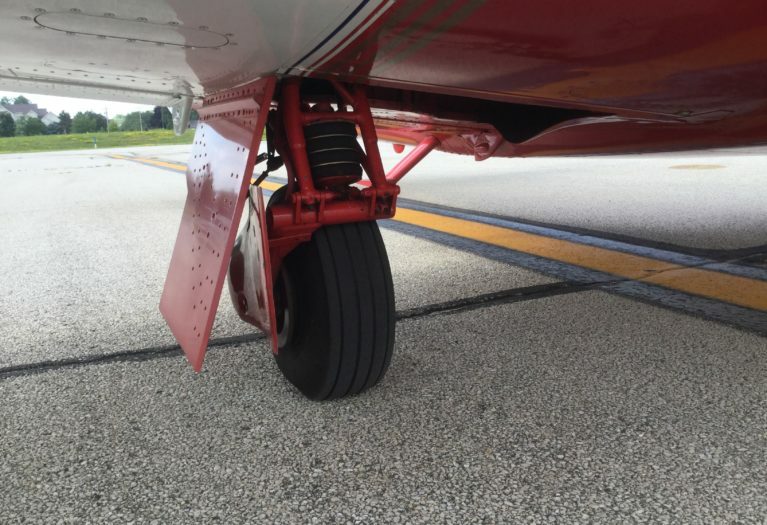 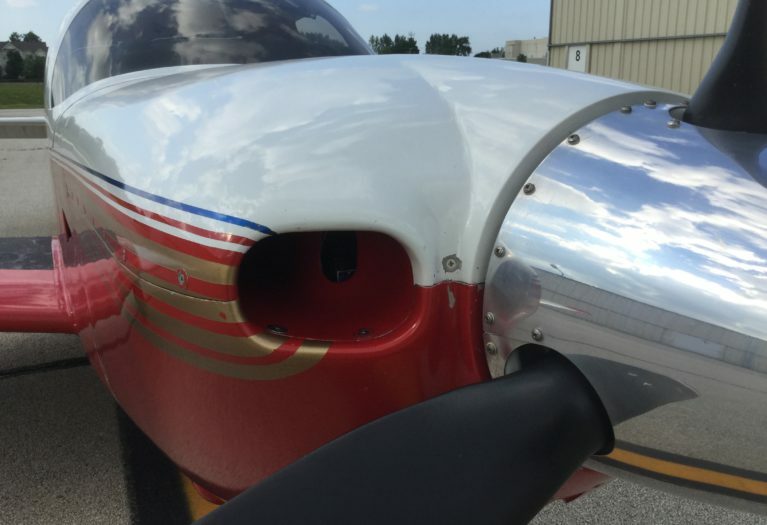 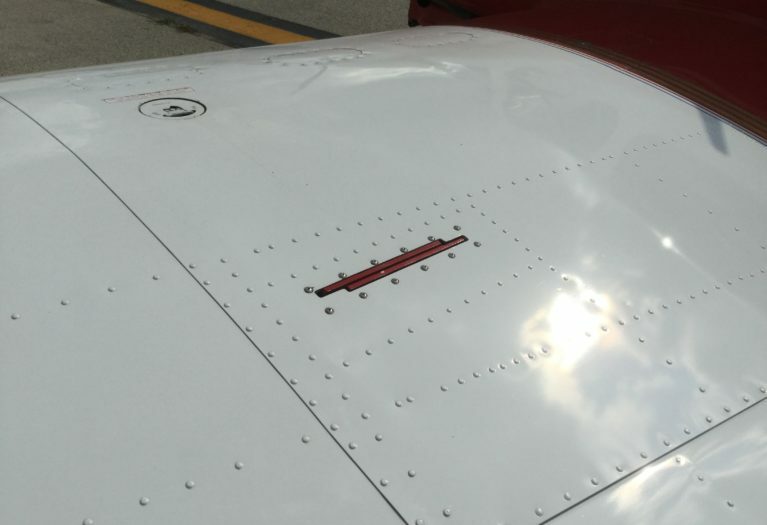 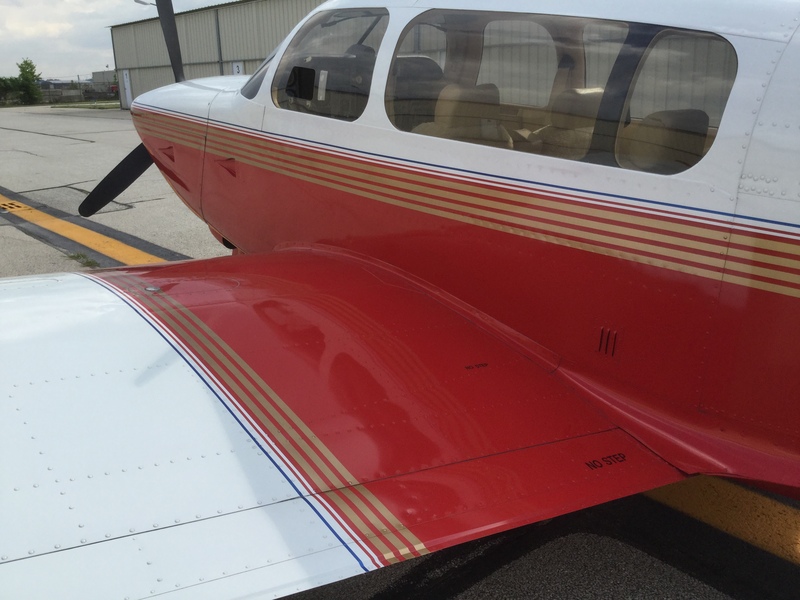 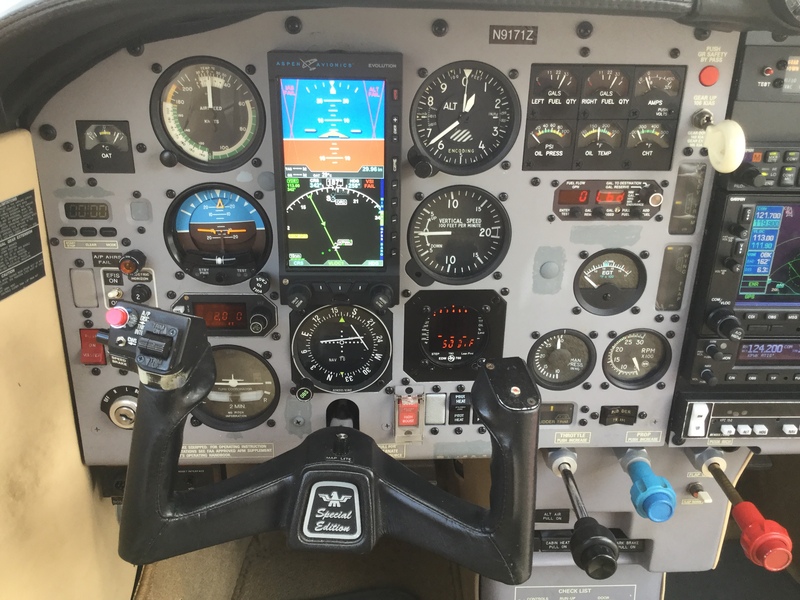 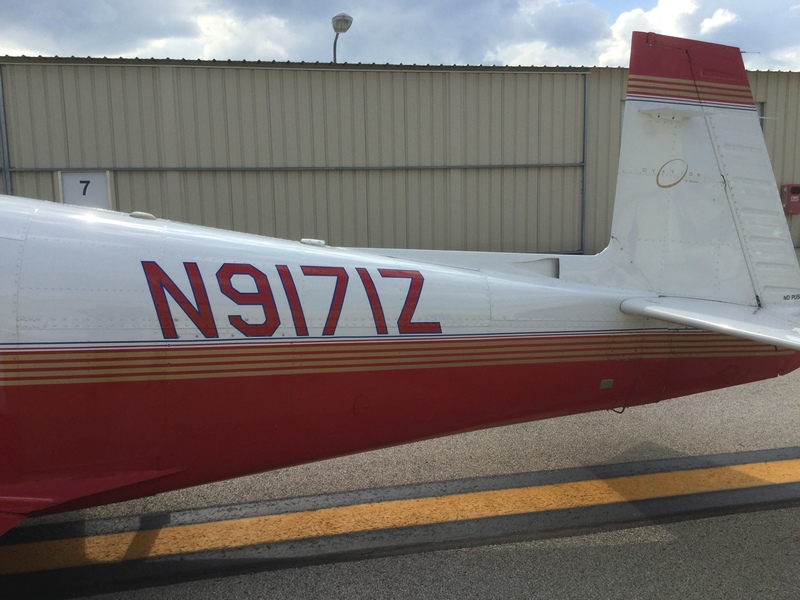 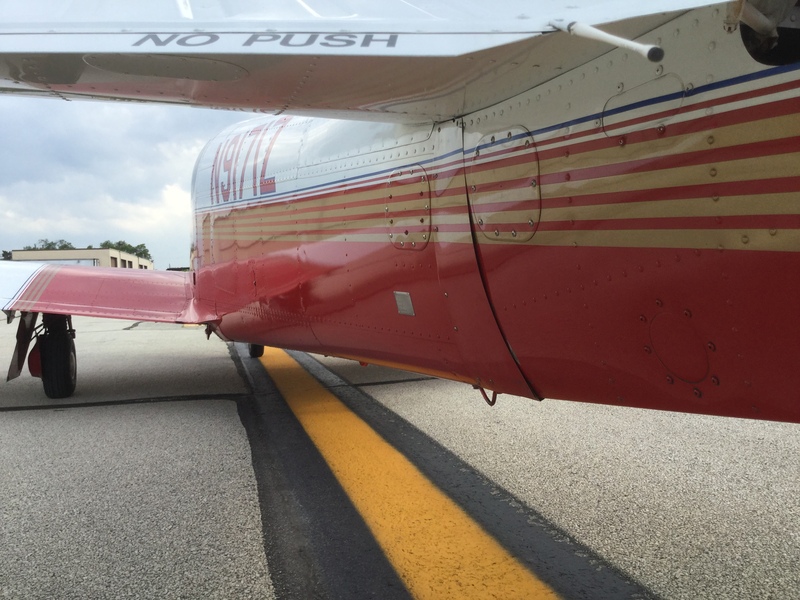 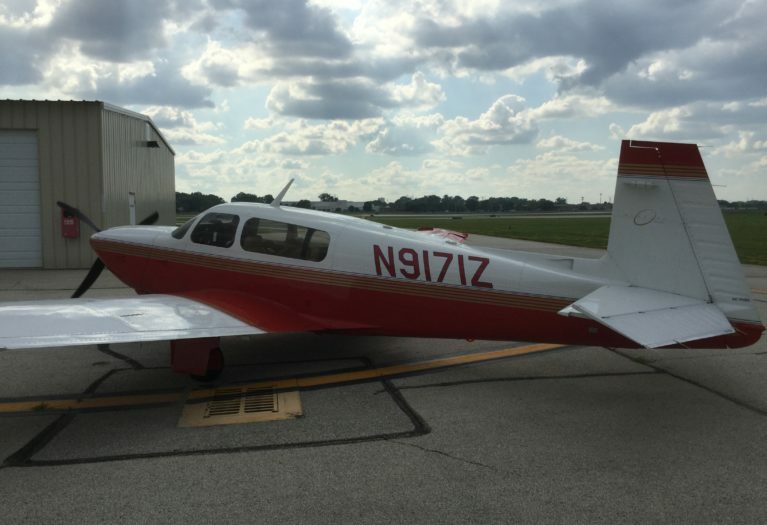 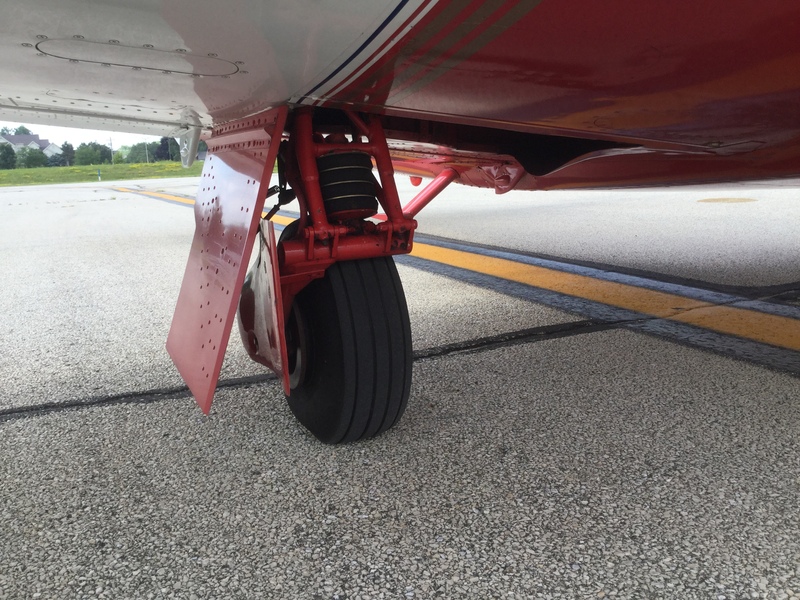 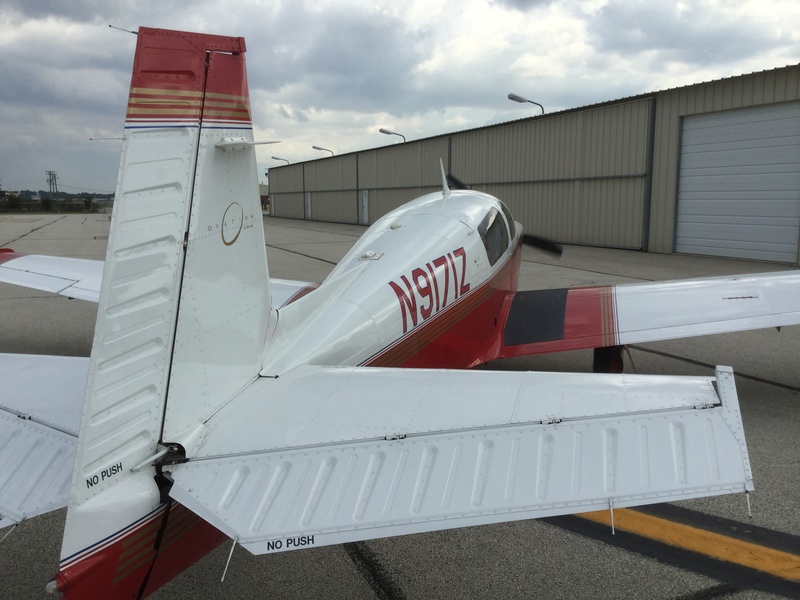 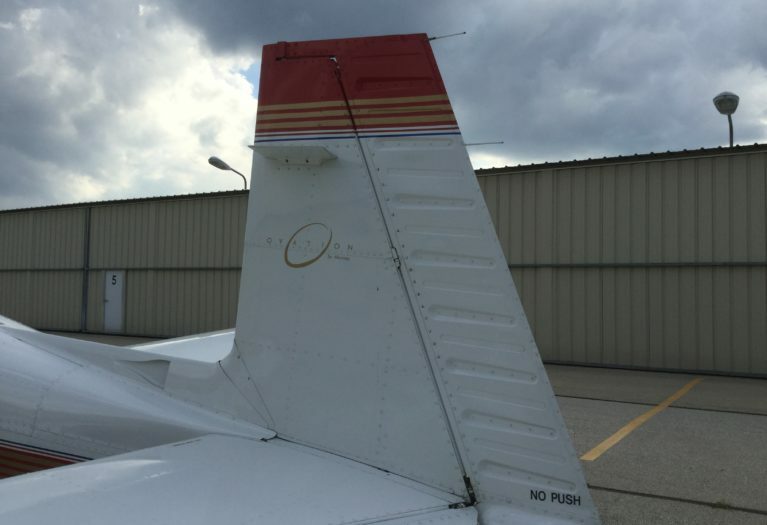 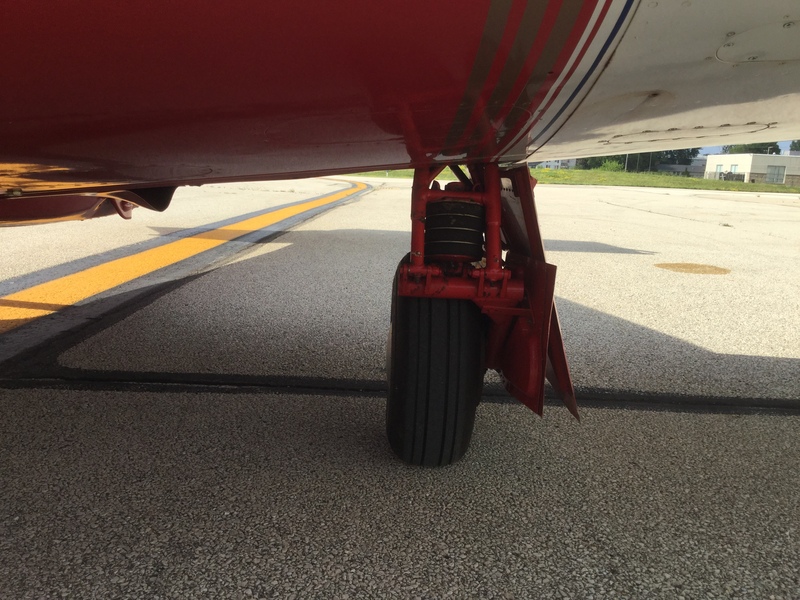 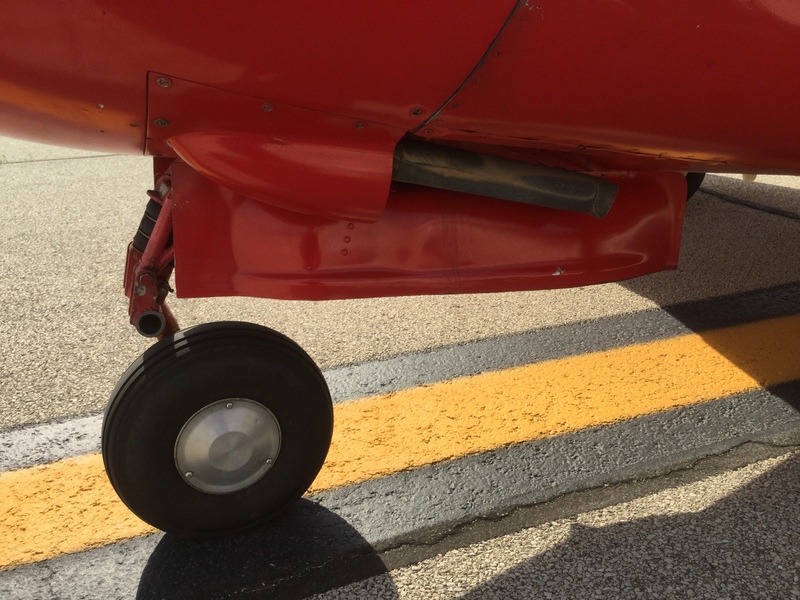 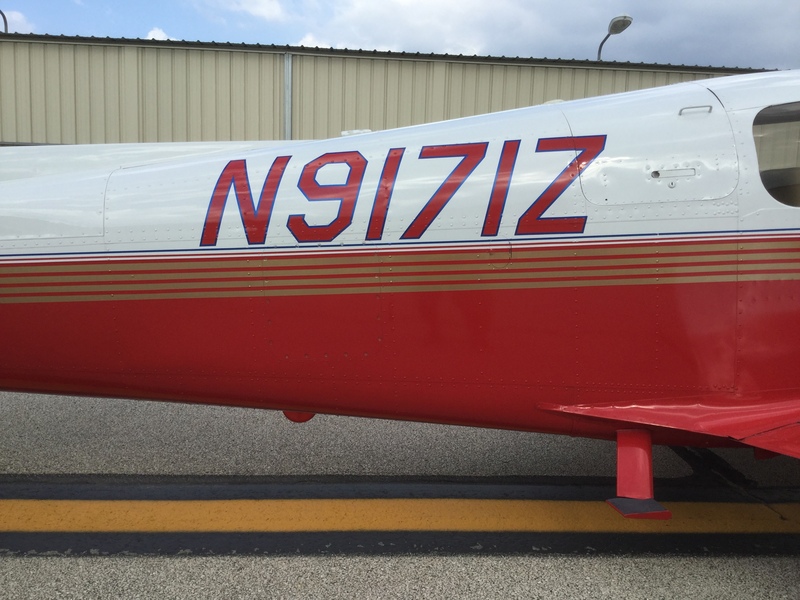 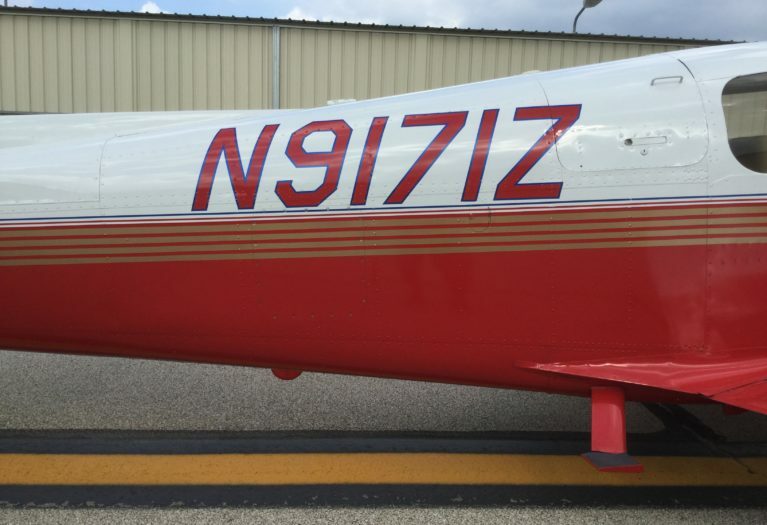 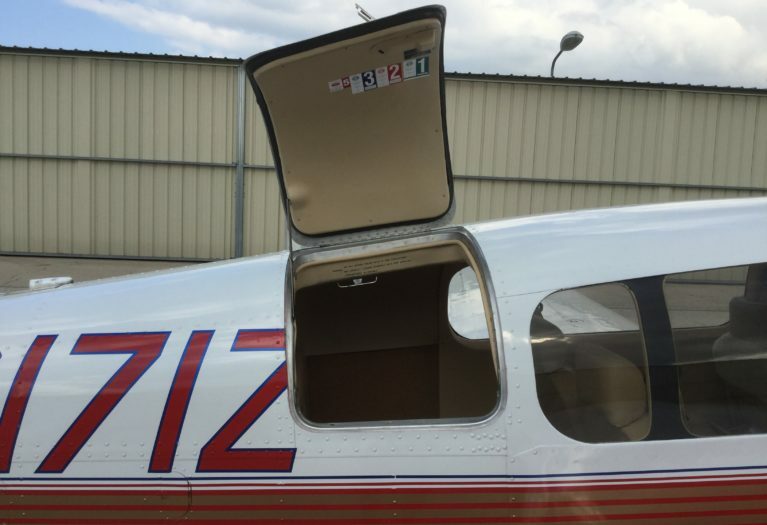 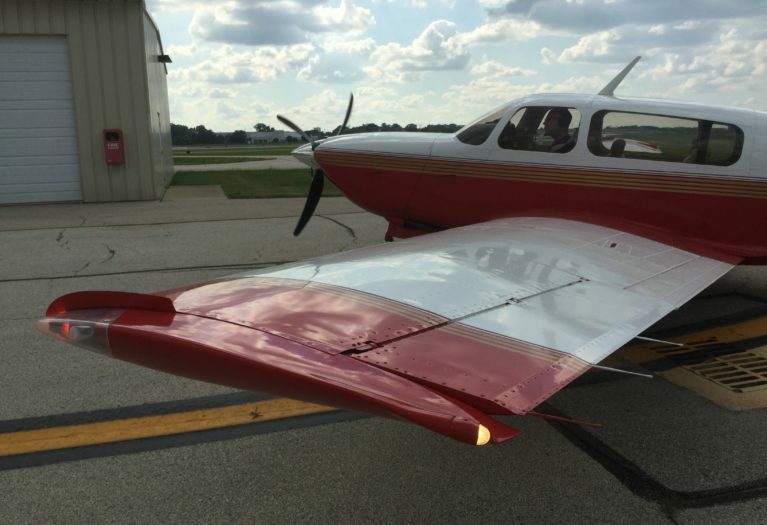 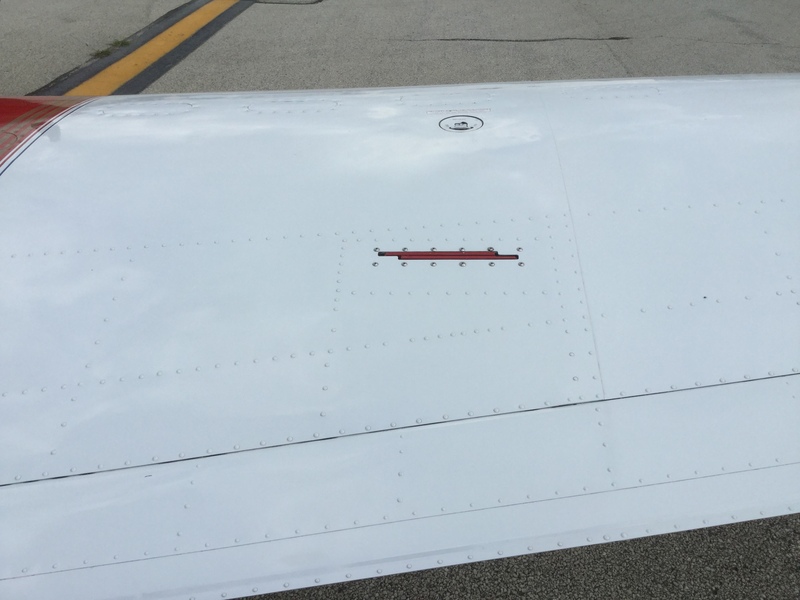 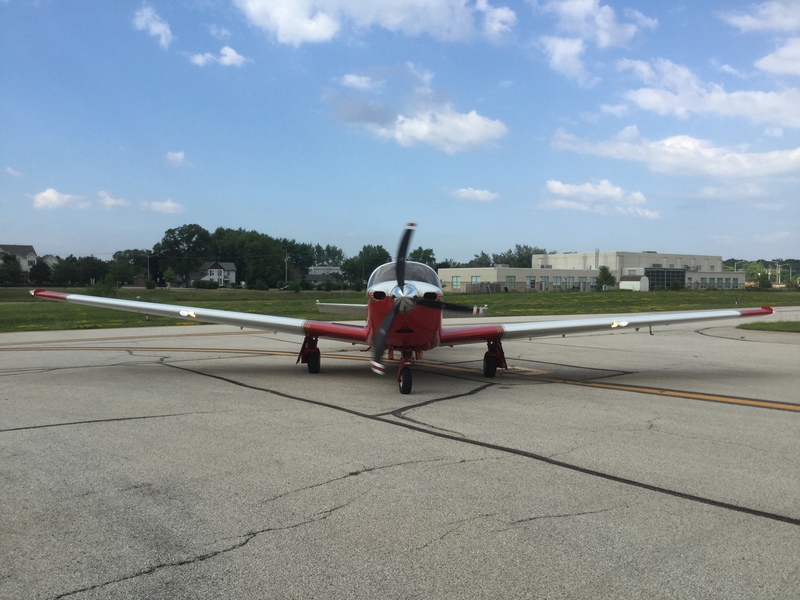 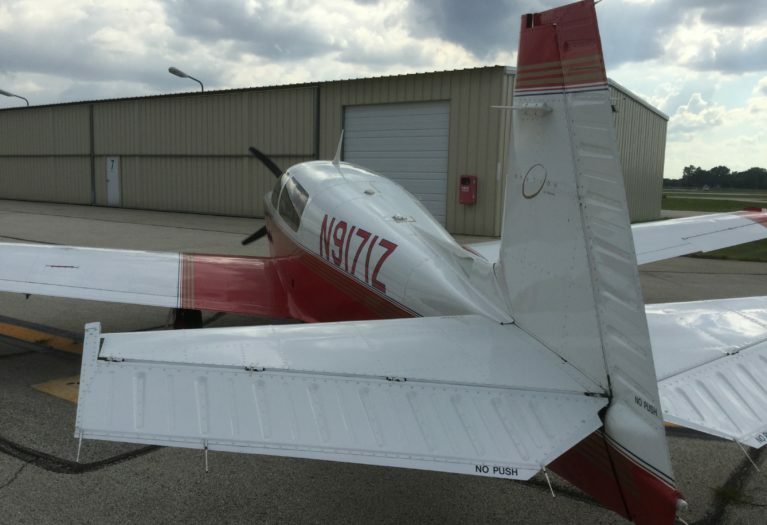 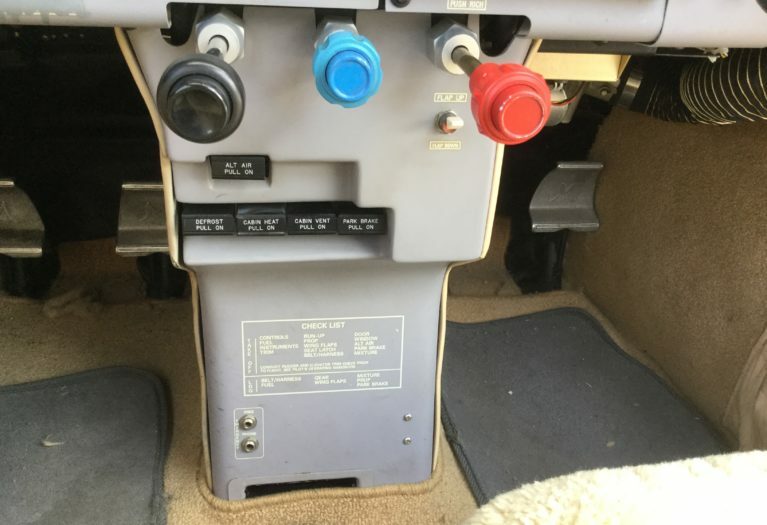 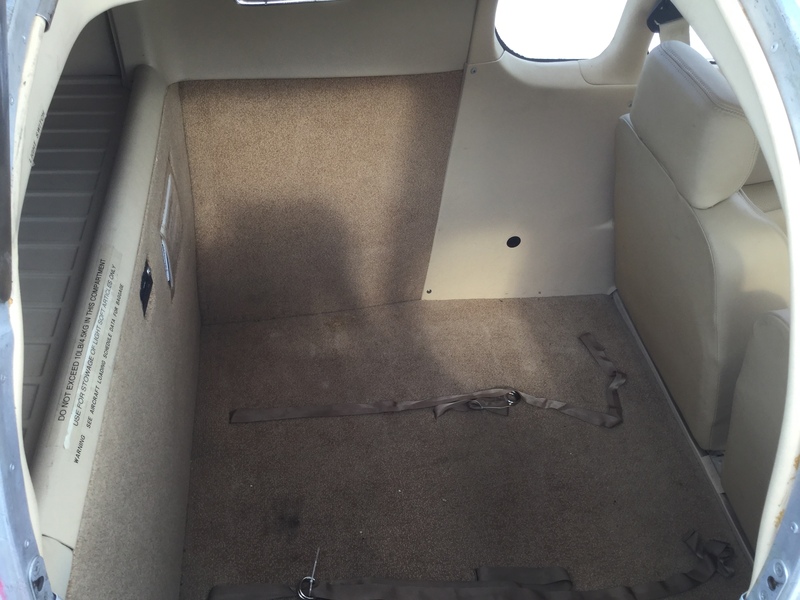 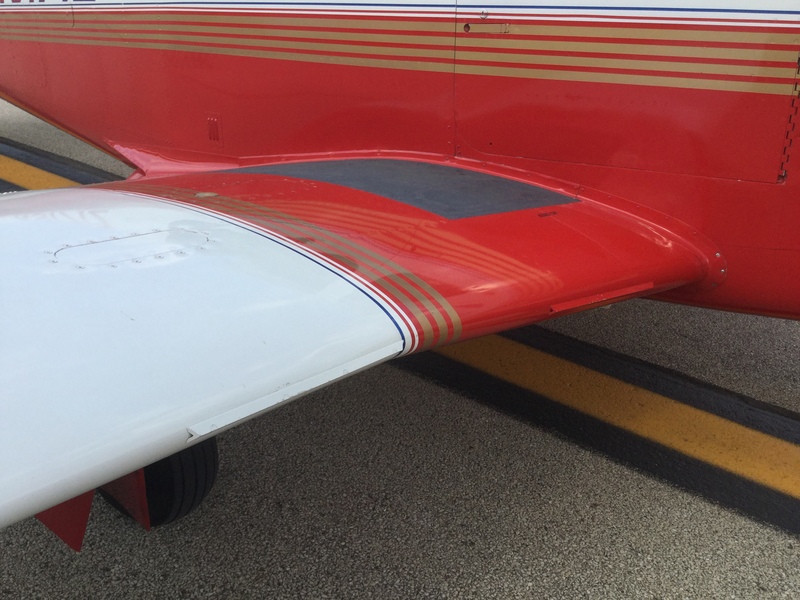 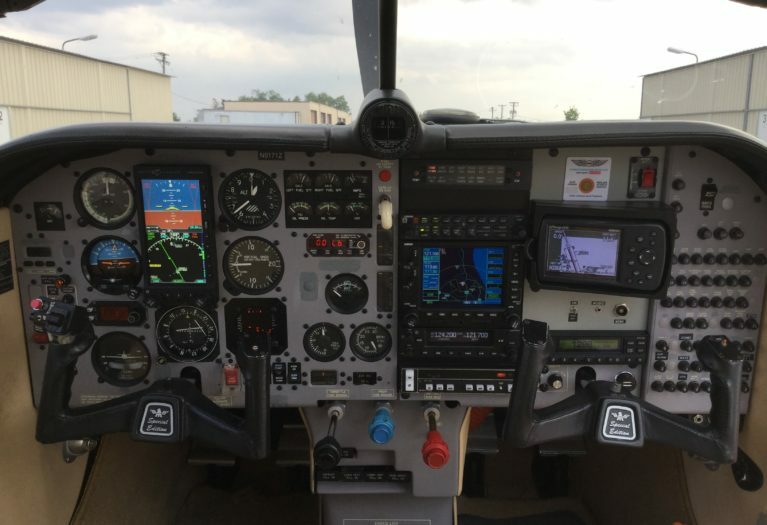 This Midwest based, high performance machine sports a Poplar Grove overhaul from 2014, and spectacular IFR avionics complement an outstanding cross-country platform. 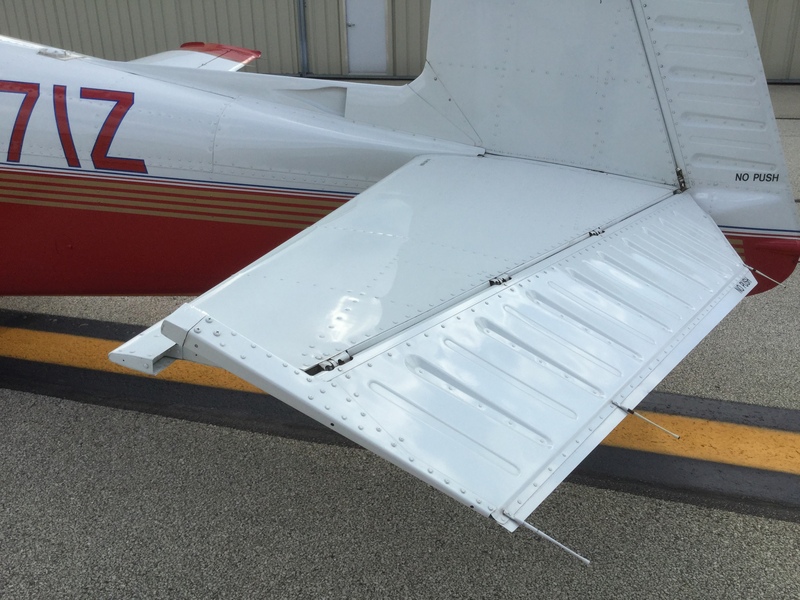 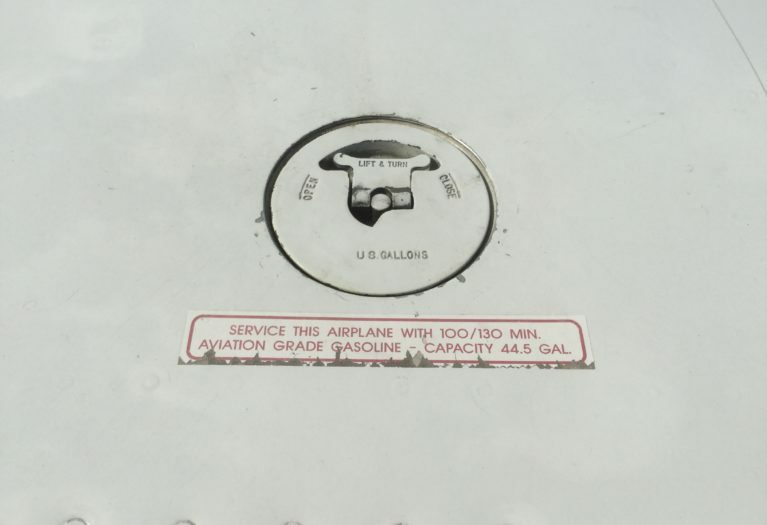 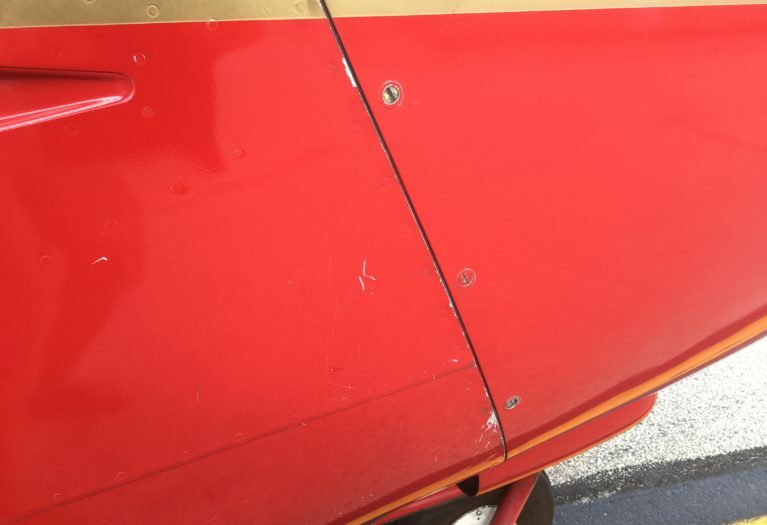 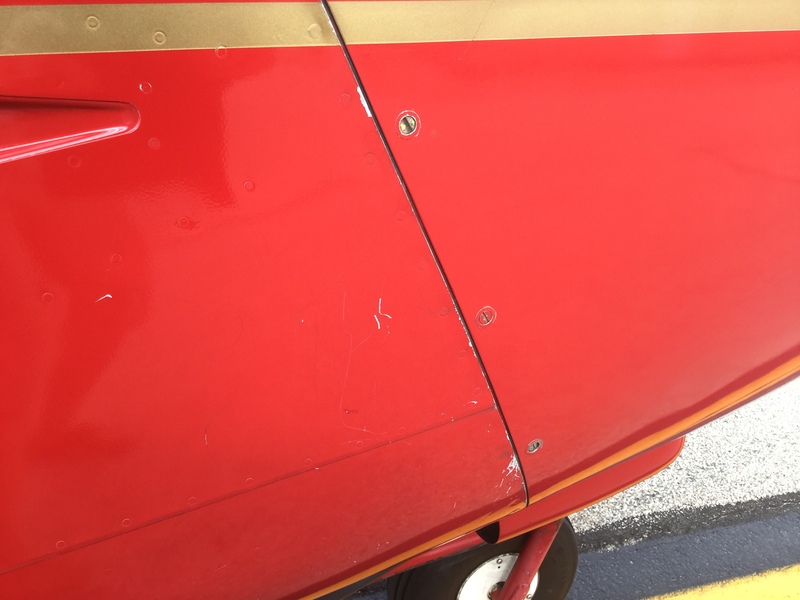 Damage History: Logbooks indicate repair and replacement of various components from an event in 2006. 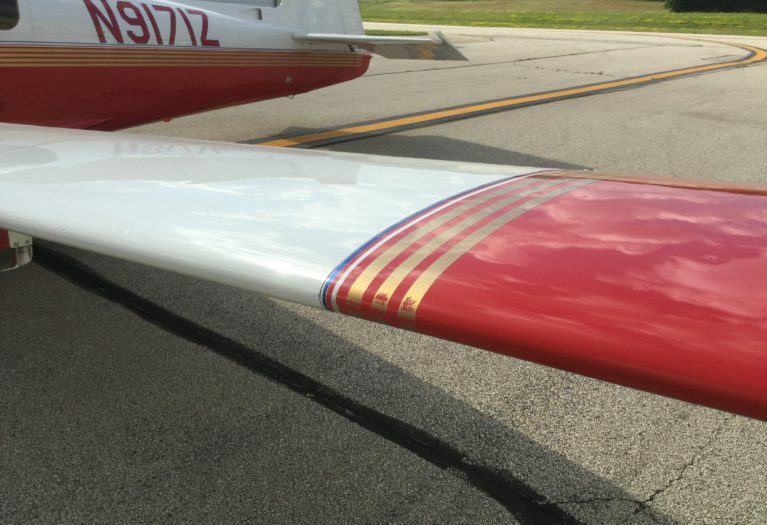 Log entry available for further information. 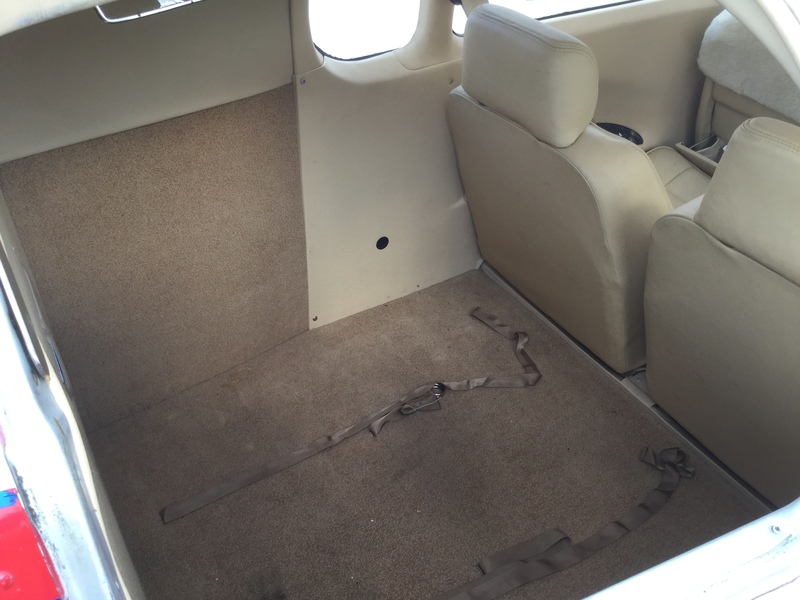 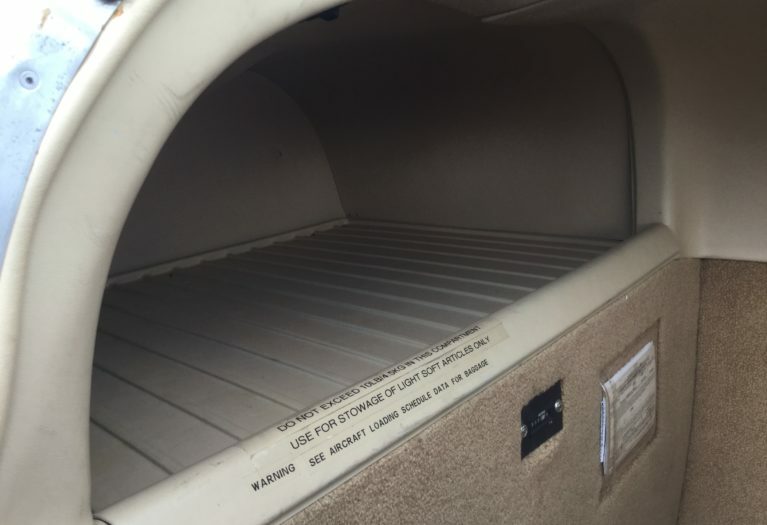 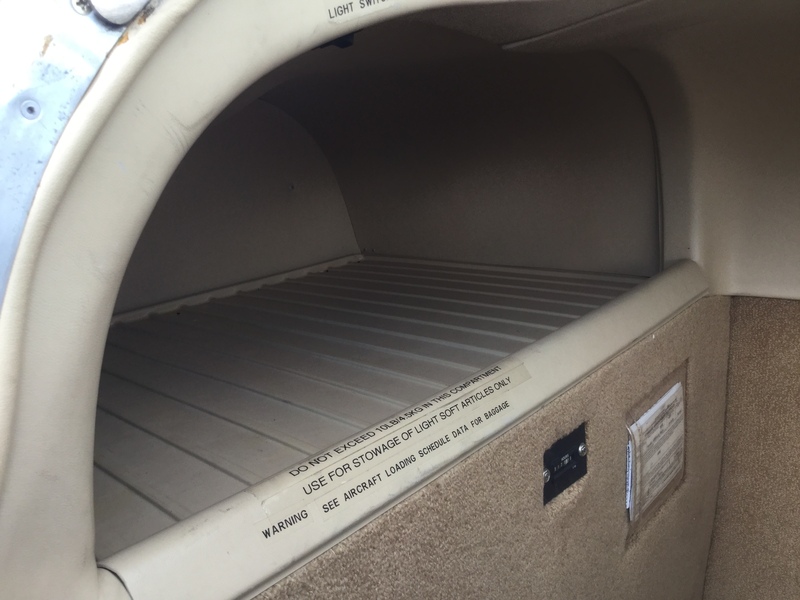 Overhauled 02/28/2014 by Tiffin Aire, Inc.